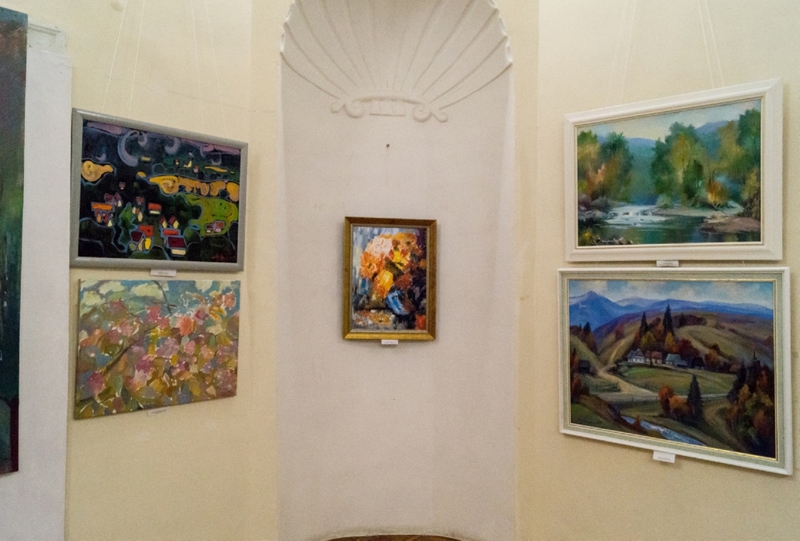 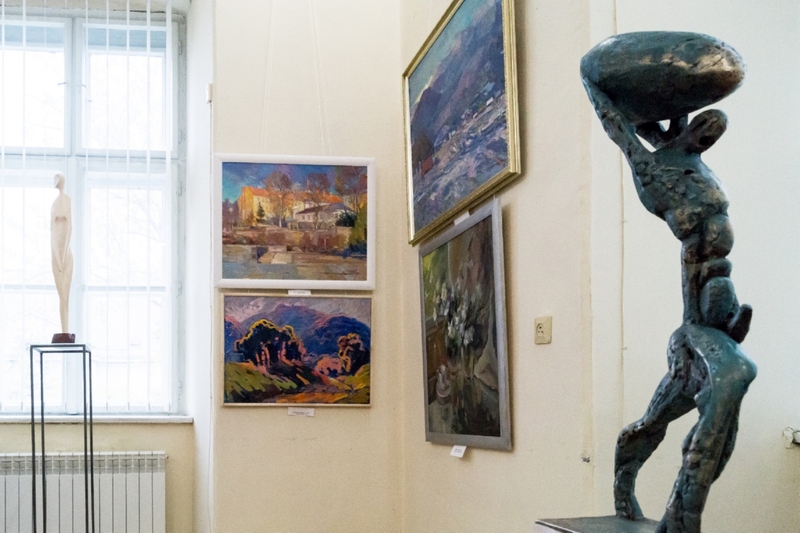 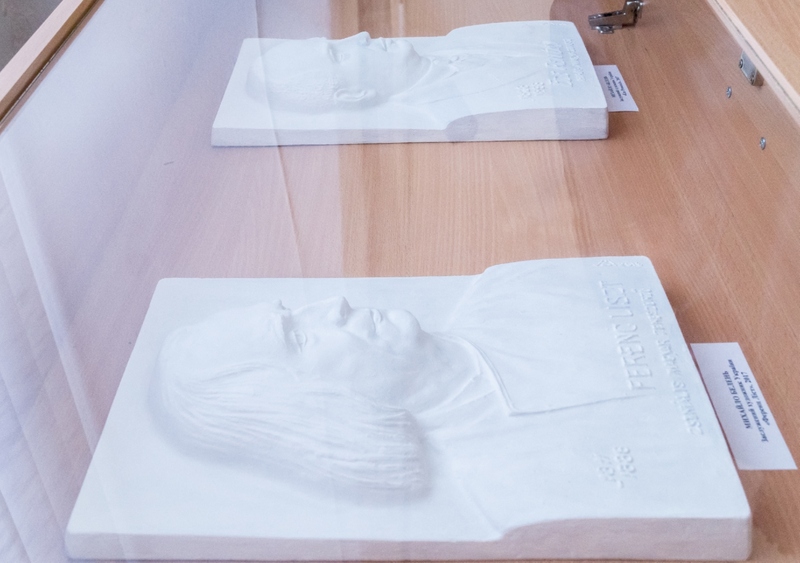 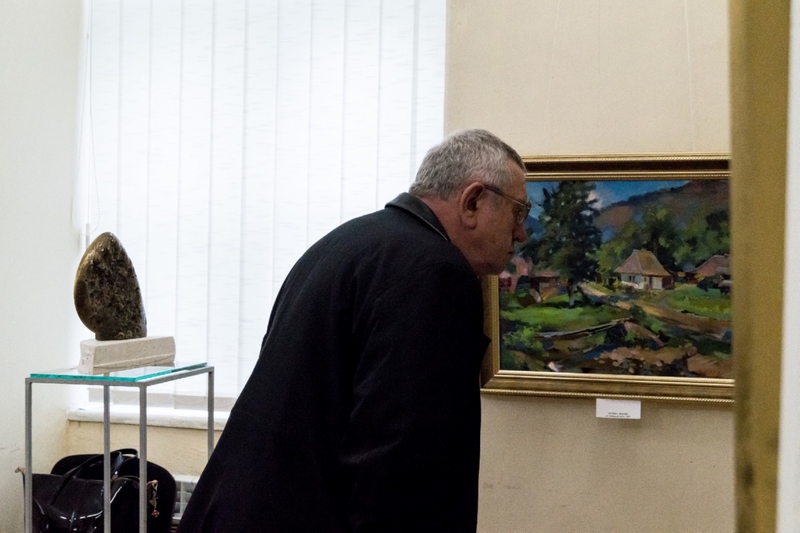 On 11 October 2017, on the occasion of the artist's day it was opened a traditional collective exhibition of works of Transcarpathian artists in the Transcarpathian Regional Art Museum named after Y. Bokshai. 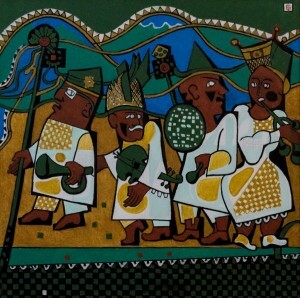 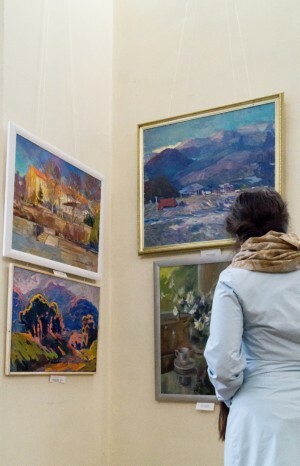 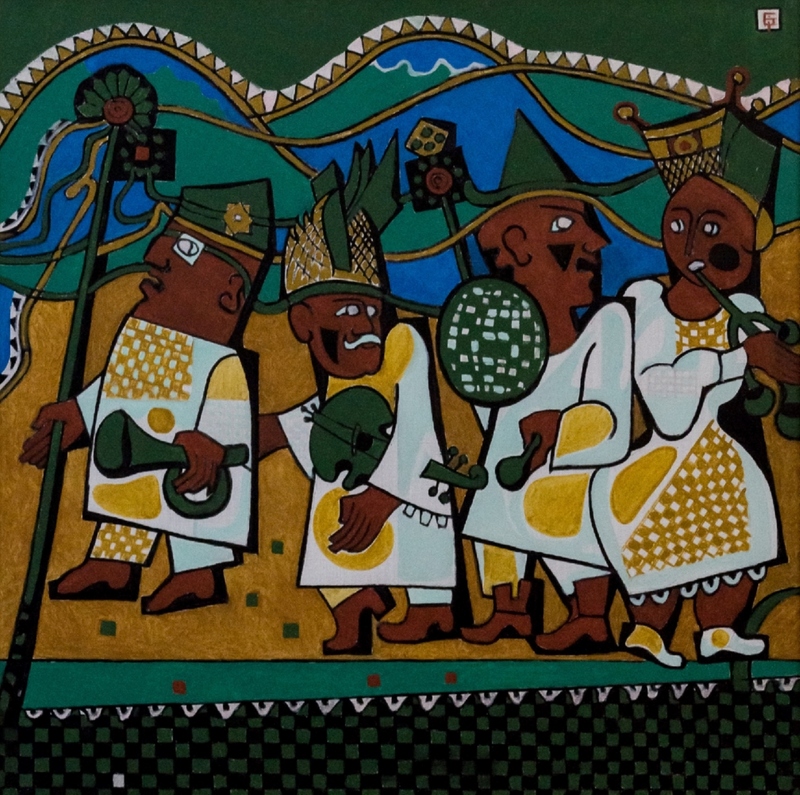 The exhibition presents about a hundred works of artists of the region. 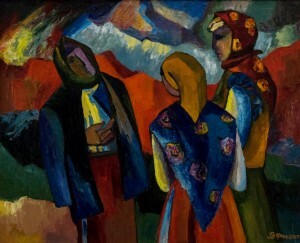 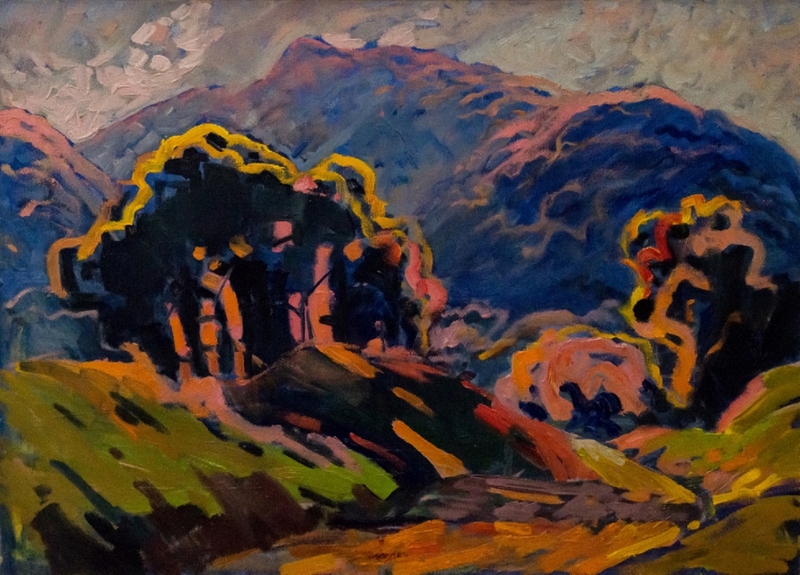 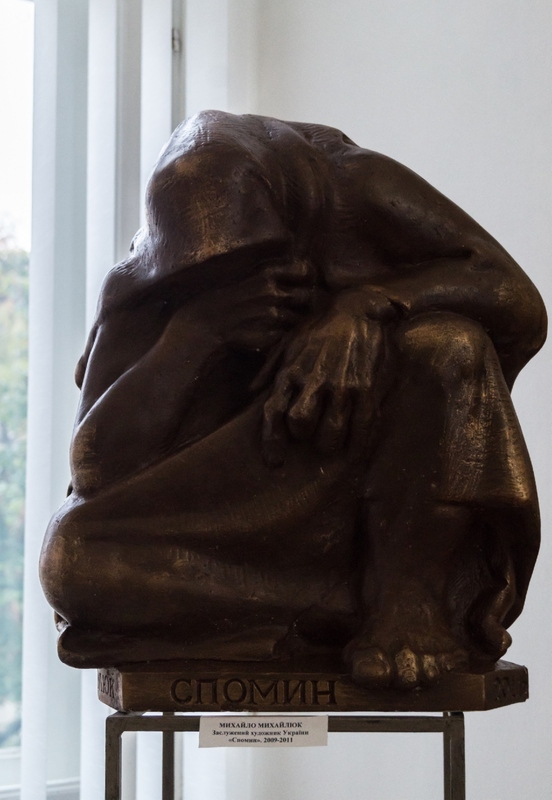 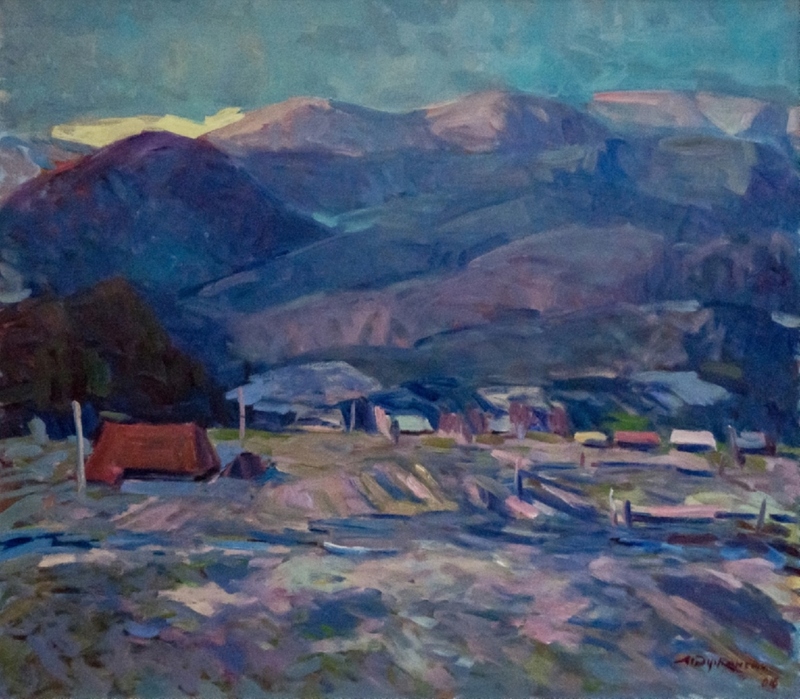 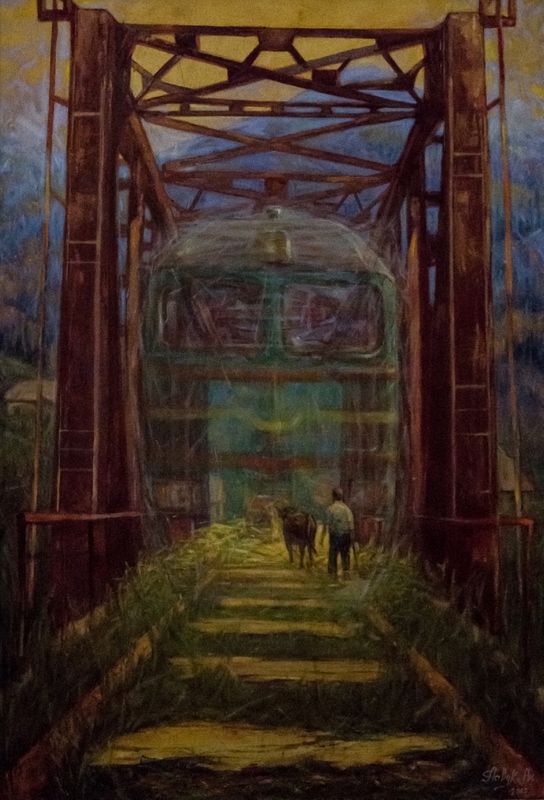 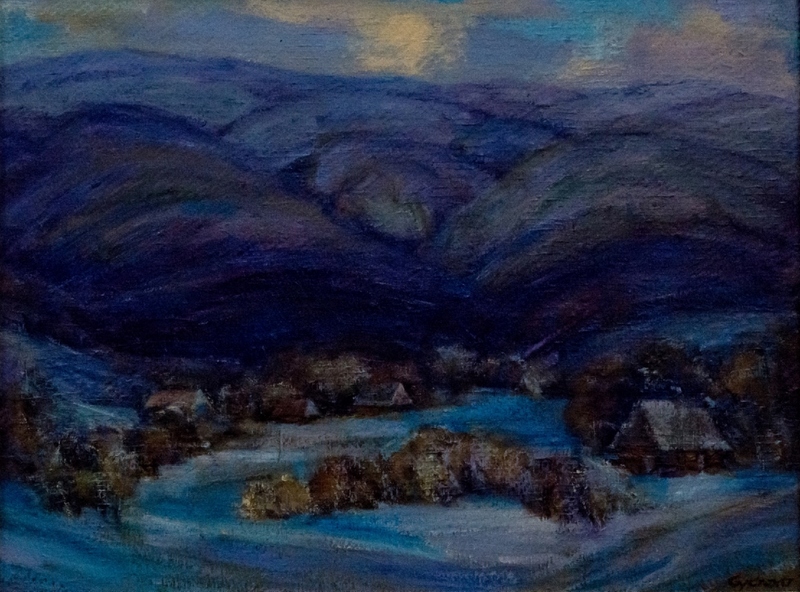 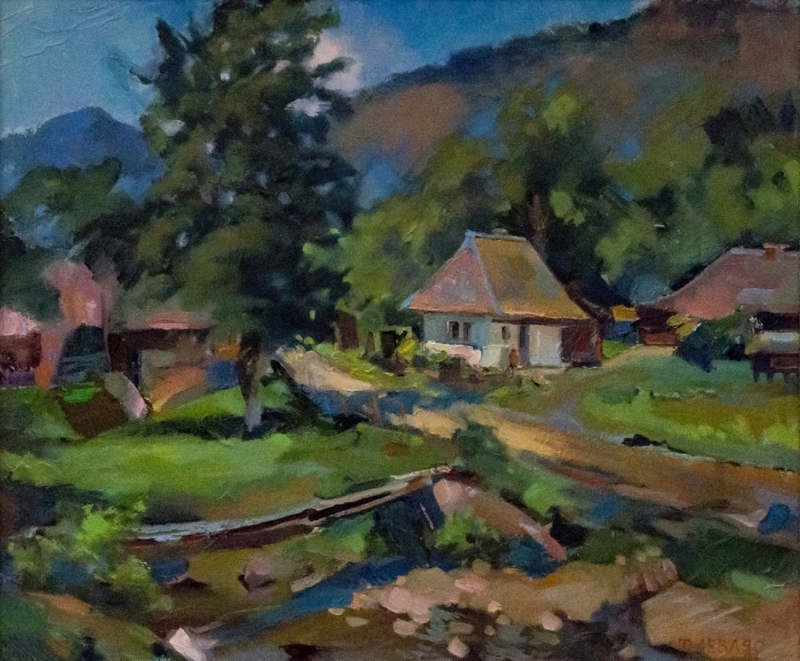 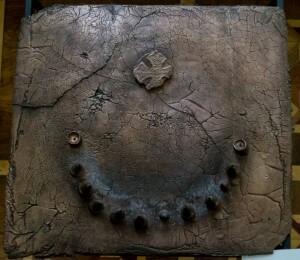 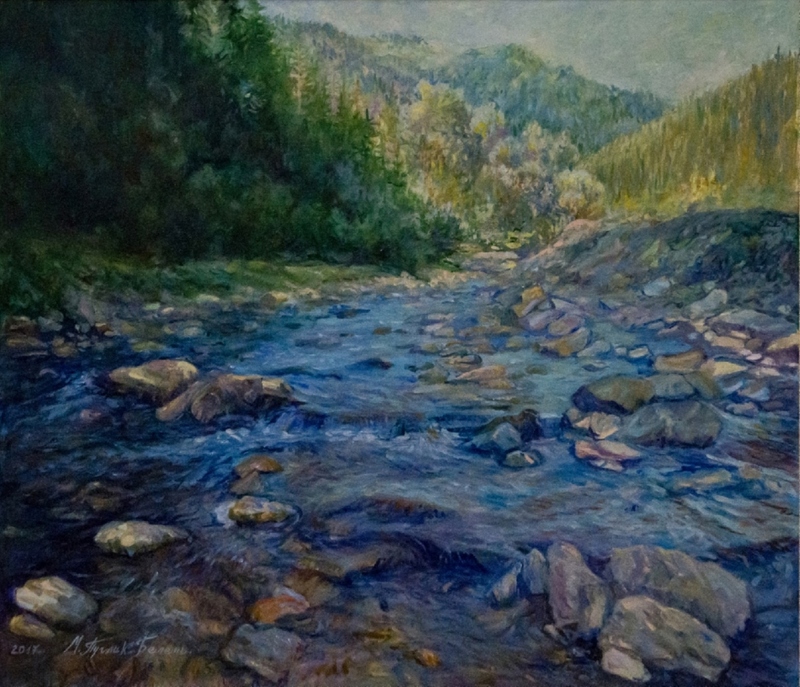 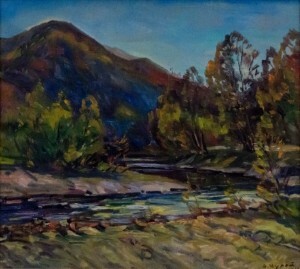 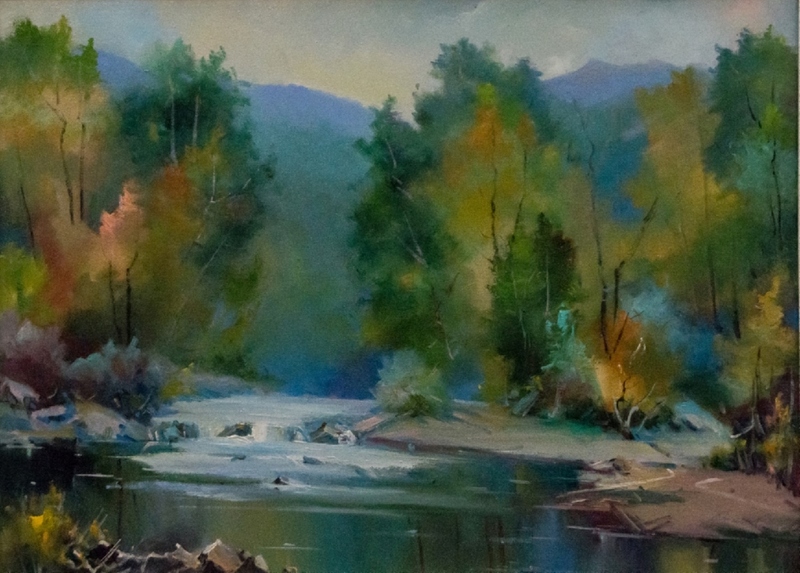 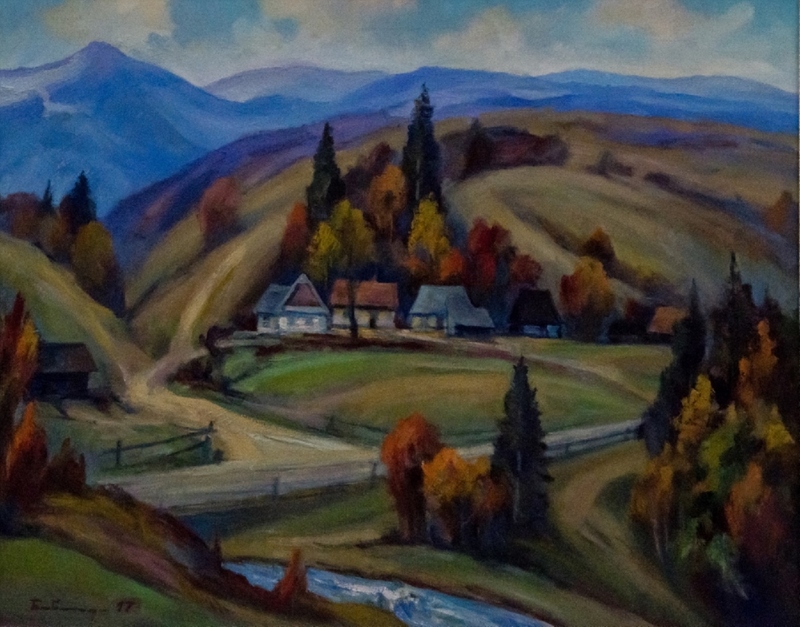 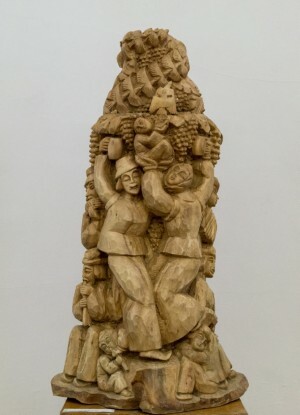 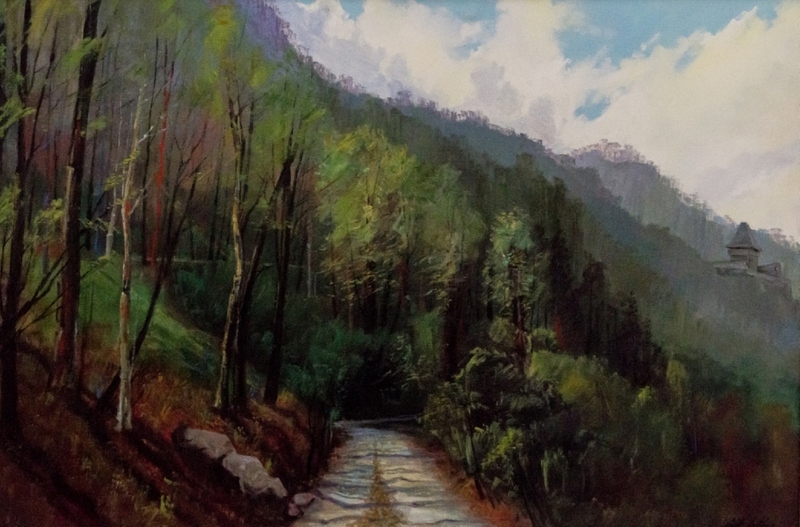 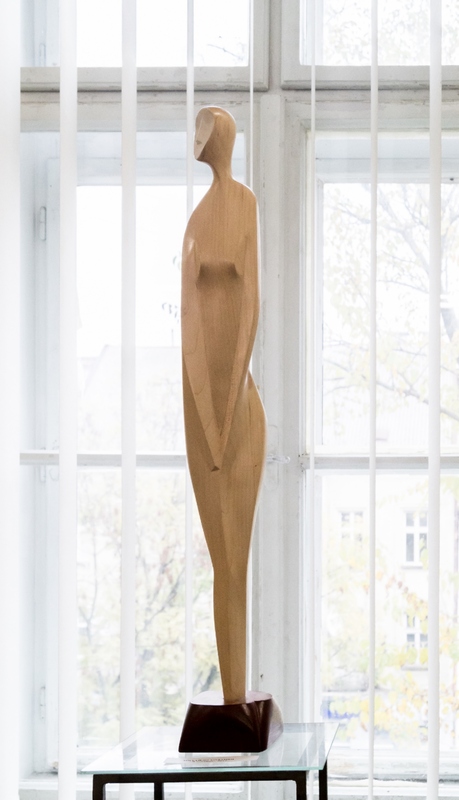 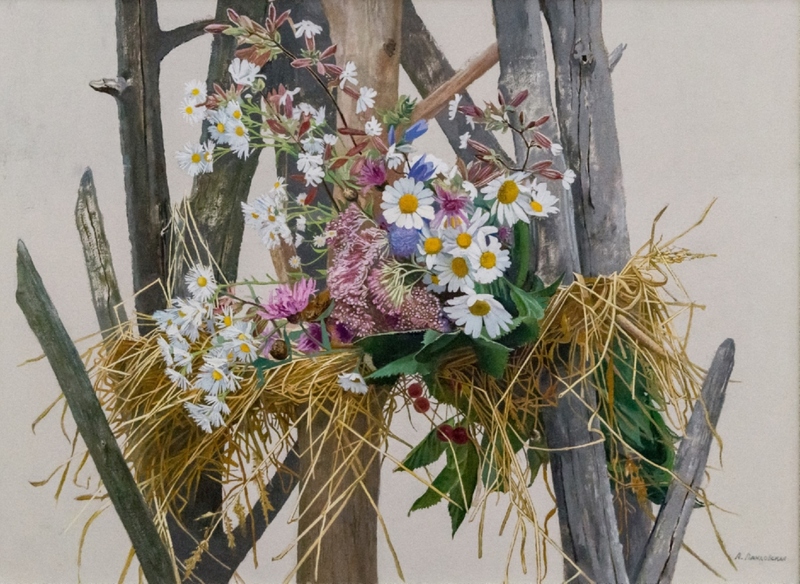 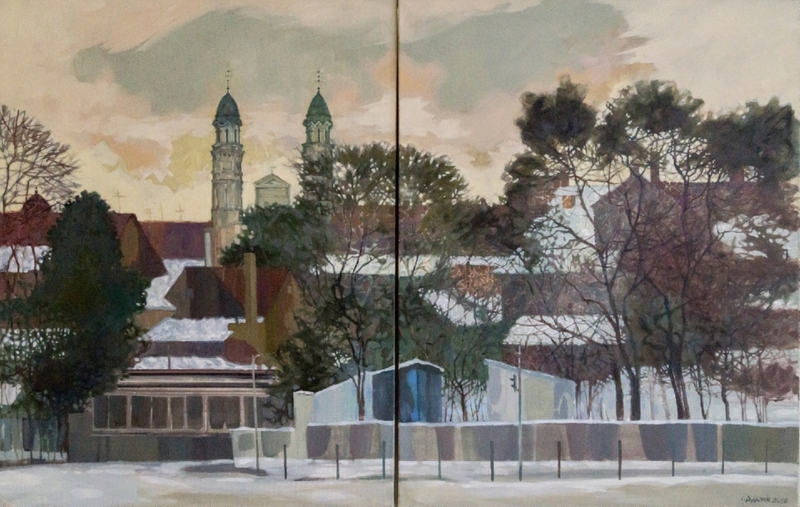 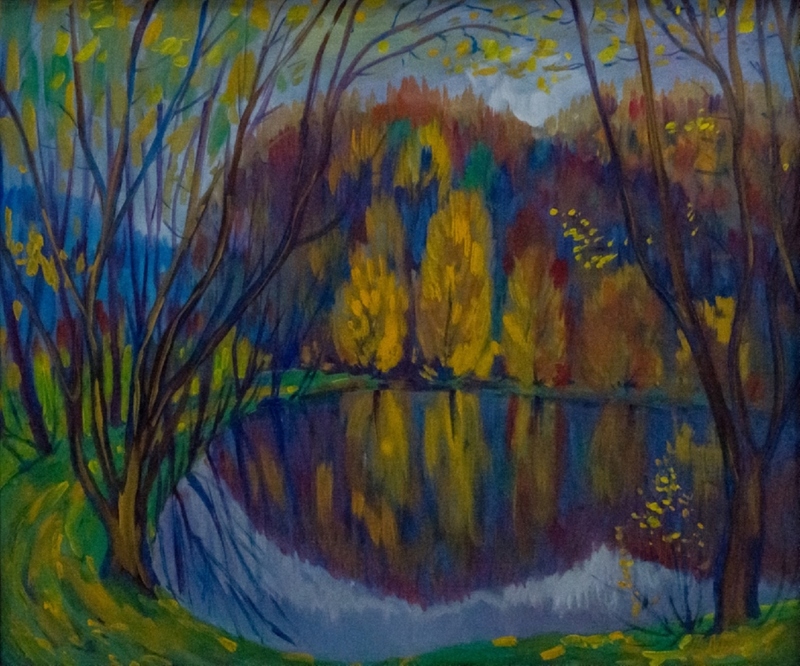 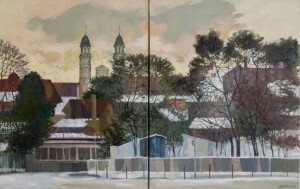 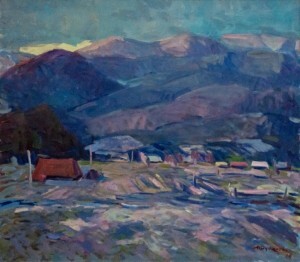 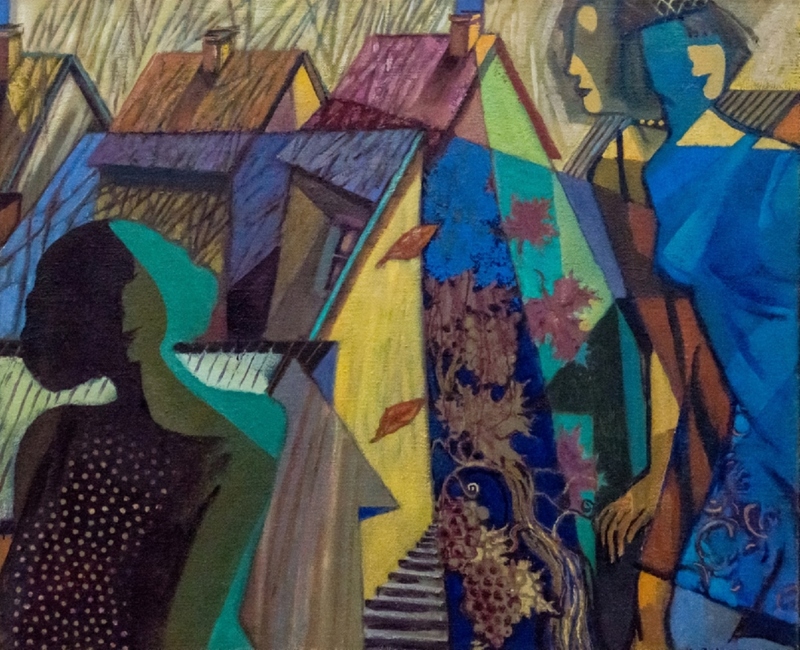 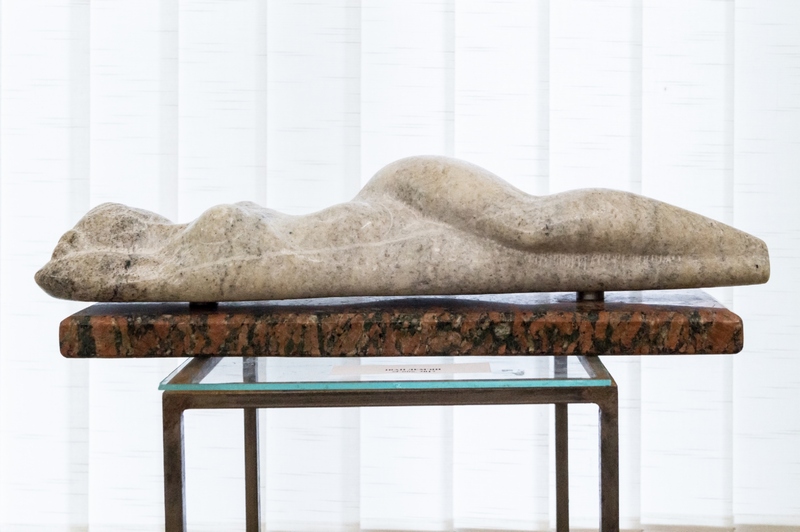 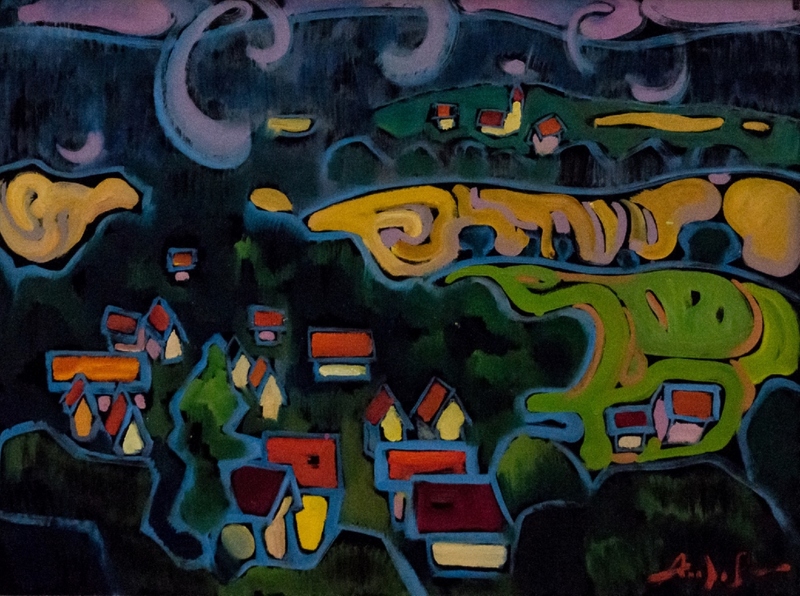 The exhibition is formed in such a way as to present the variety of genres and styles inherent in the modern Transcarpathian art as much as possible. 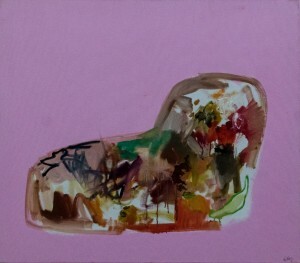 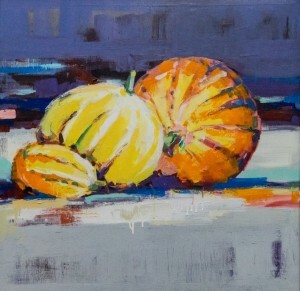 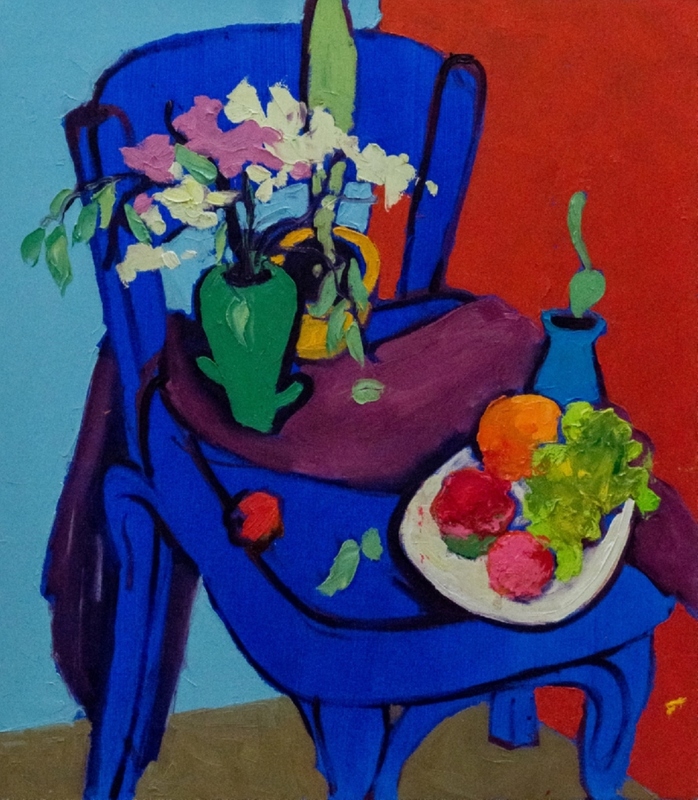 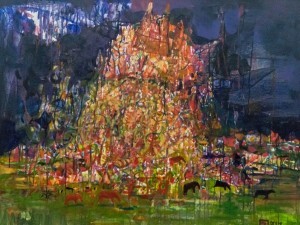 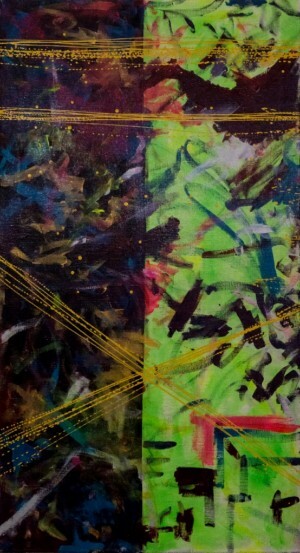 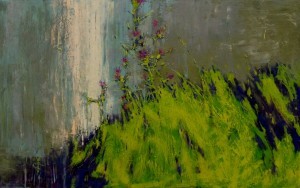 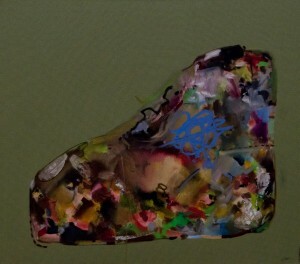 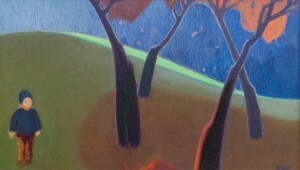 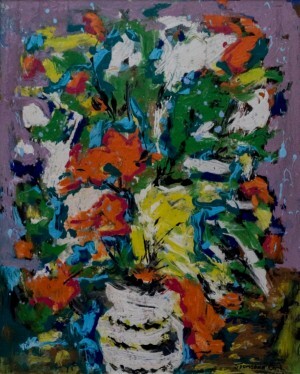 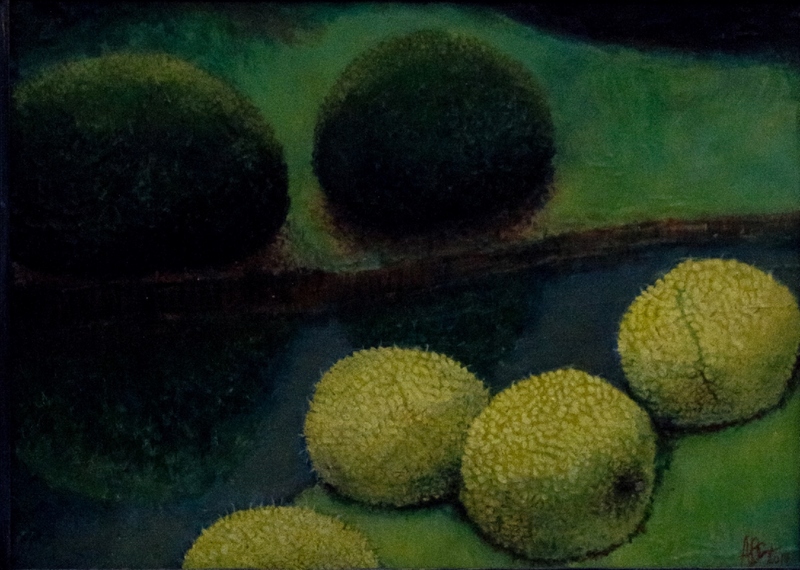 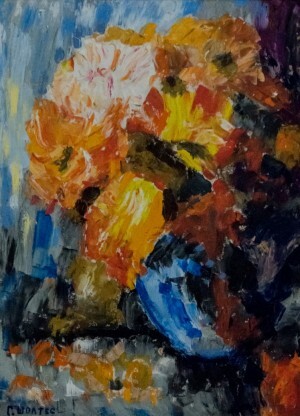 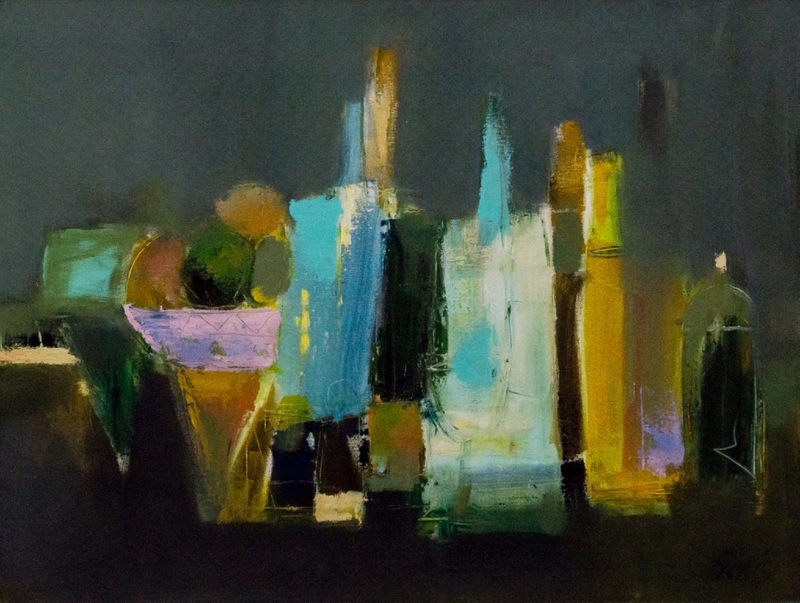 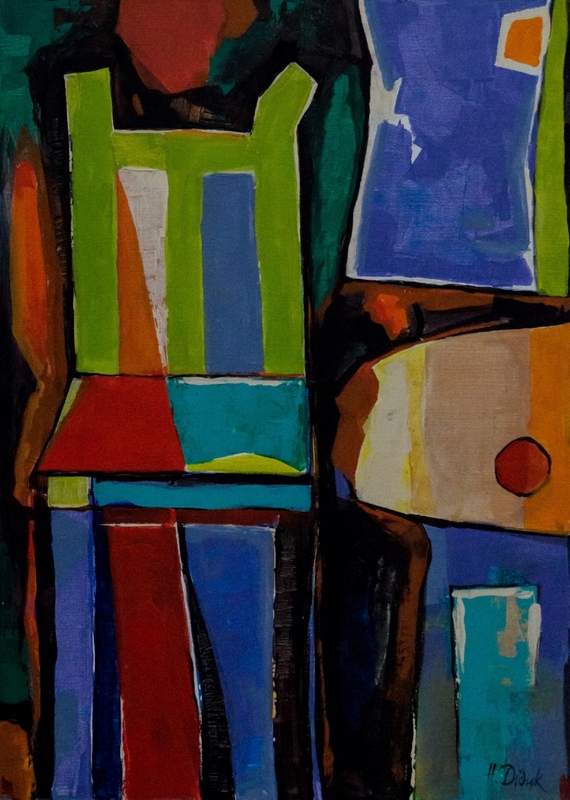 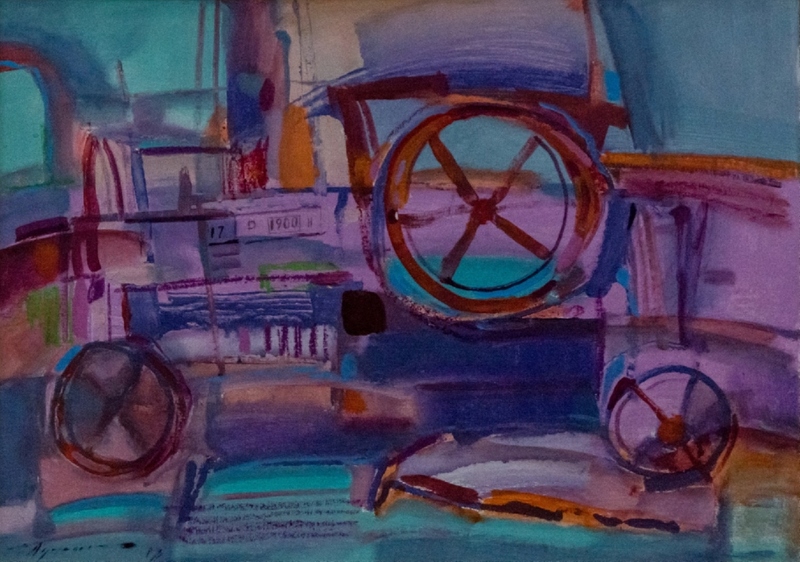 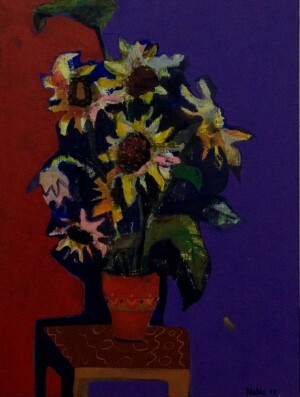 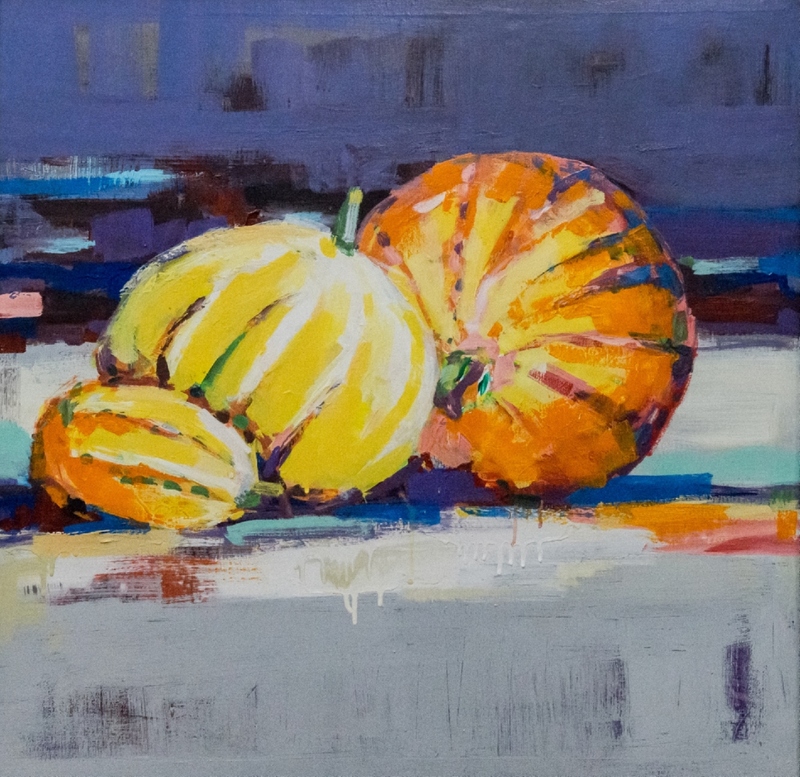 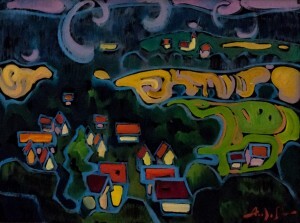 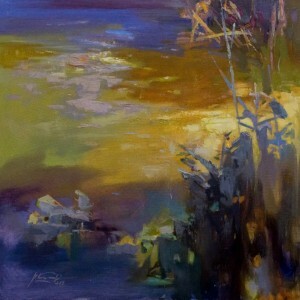 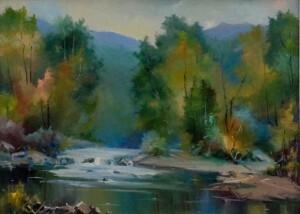 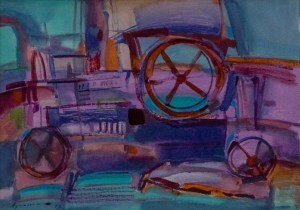 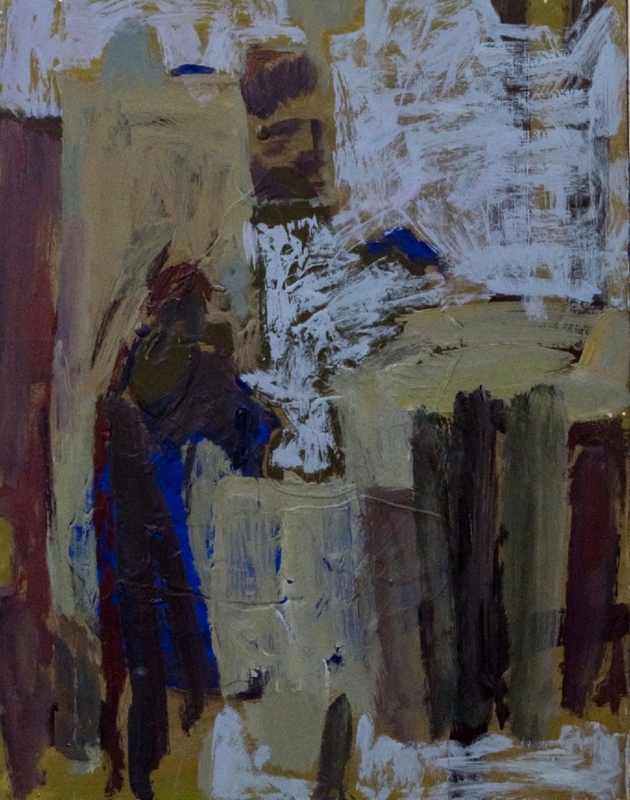 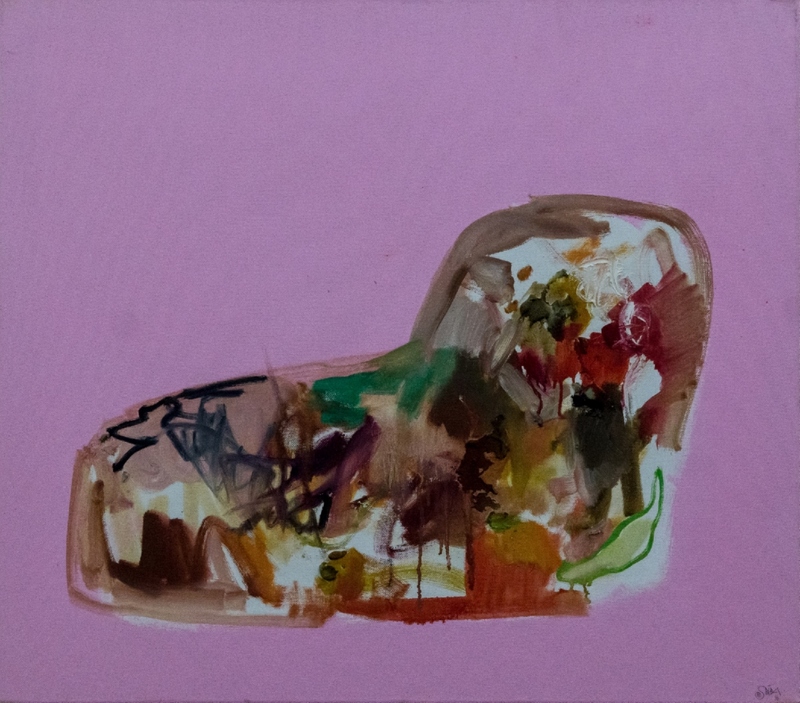 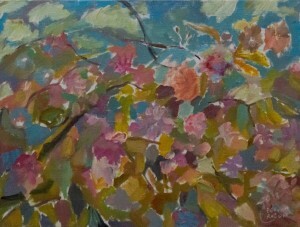 The variety of themes is amazing – there are still lifes, landscapes, city and village landscapes. In addition to paintings, there are samples of sculpture and ceramics. 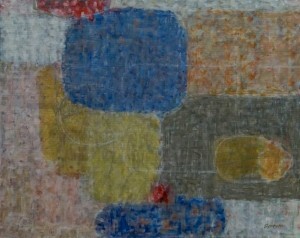 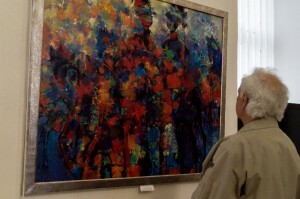 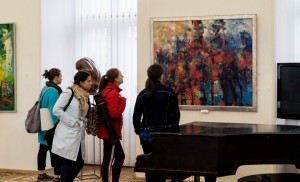 All participants noted the high level of exhibited works. 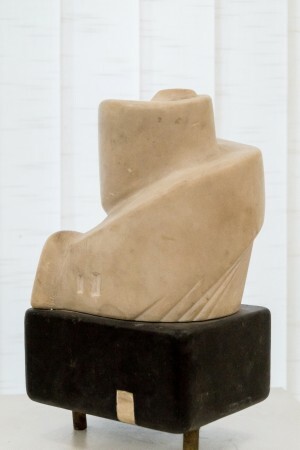 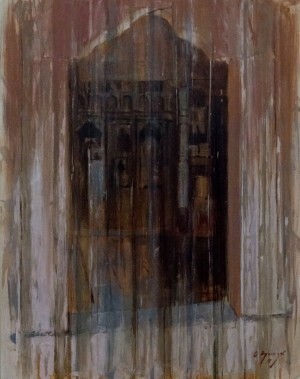 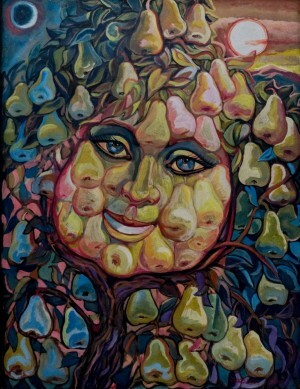 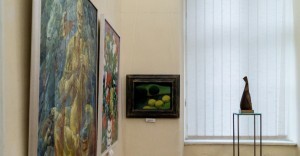 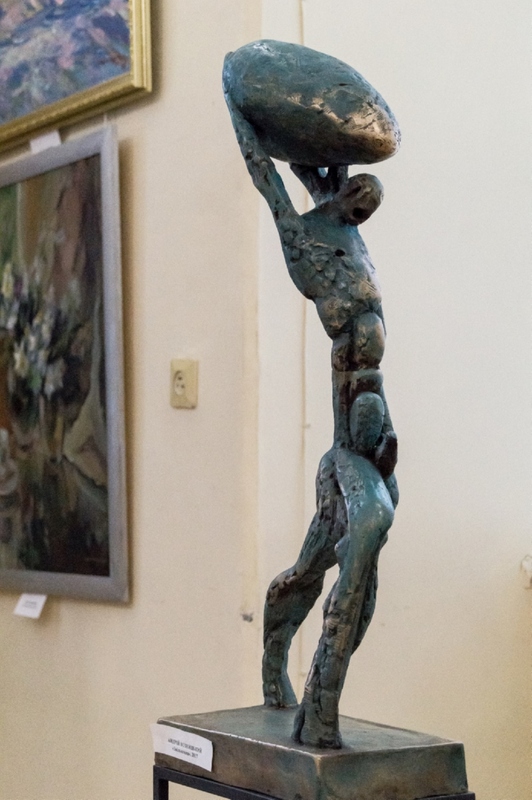 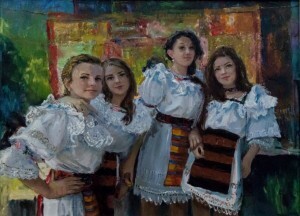 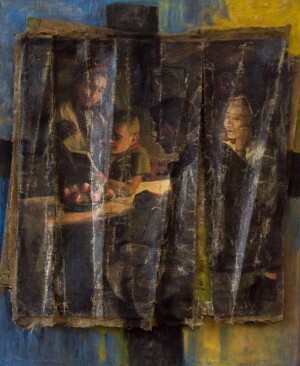 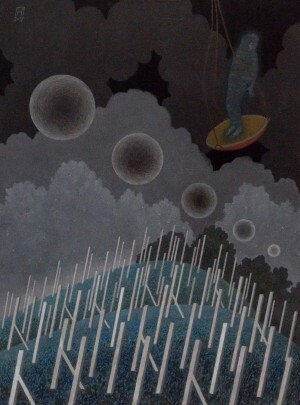 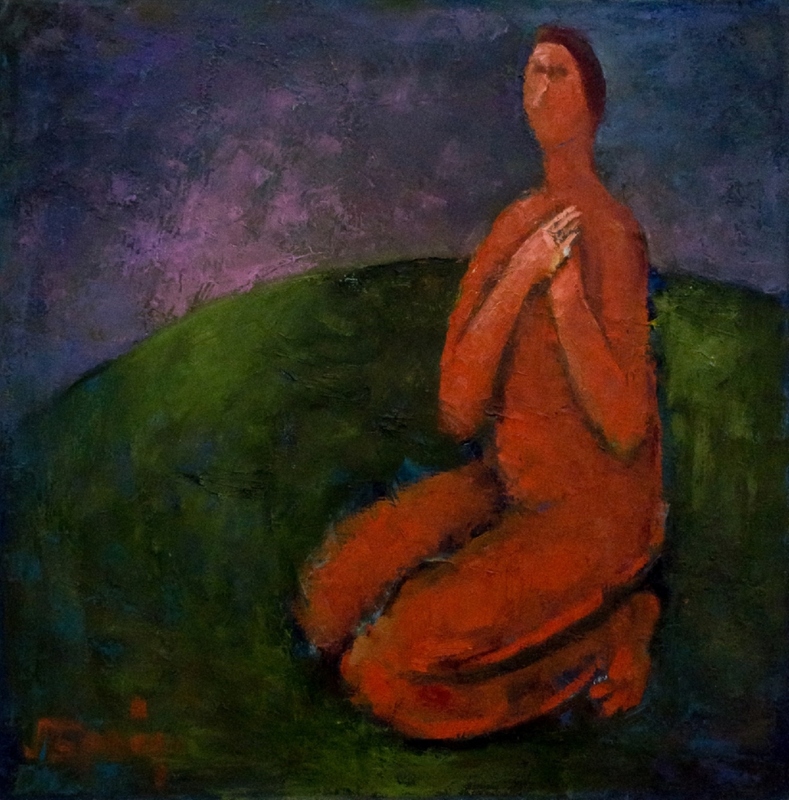 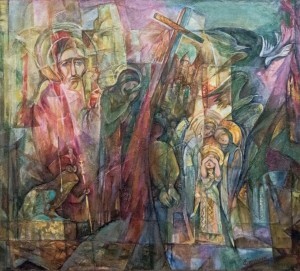 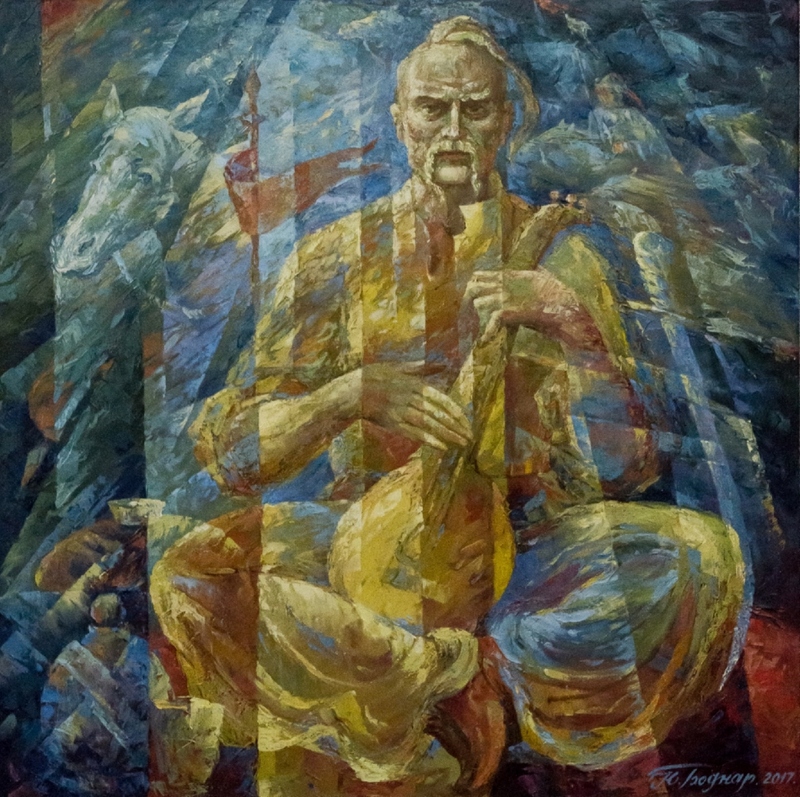 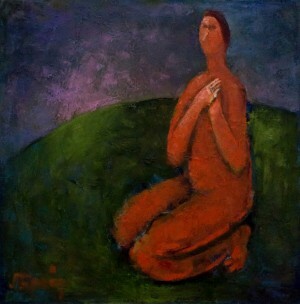 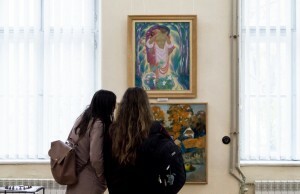 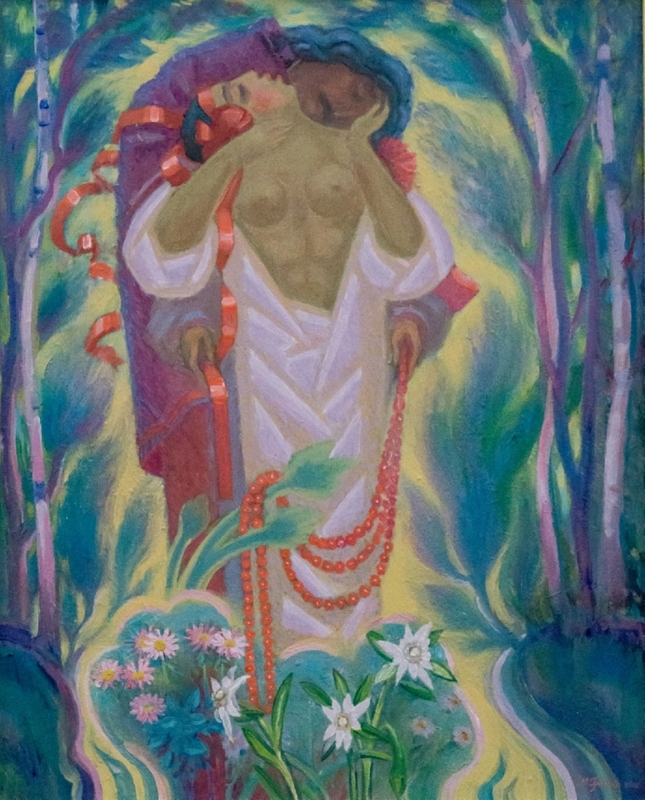 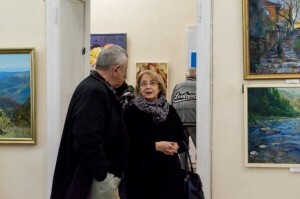 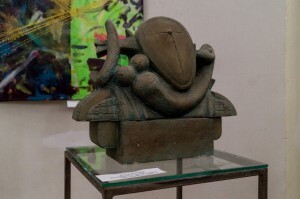 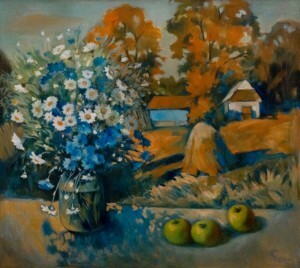 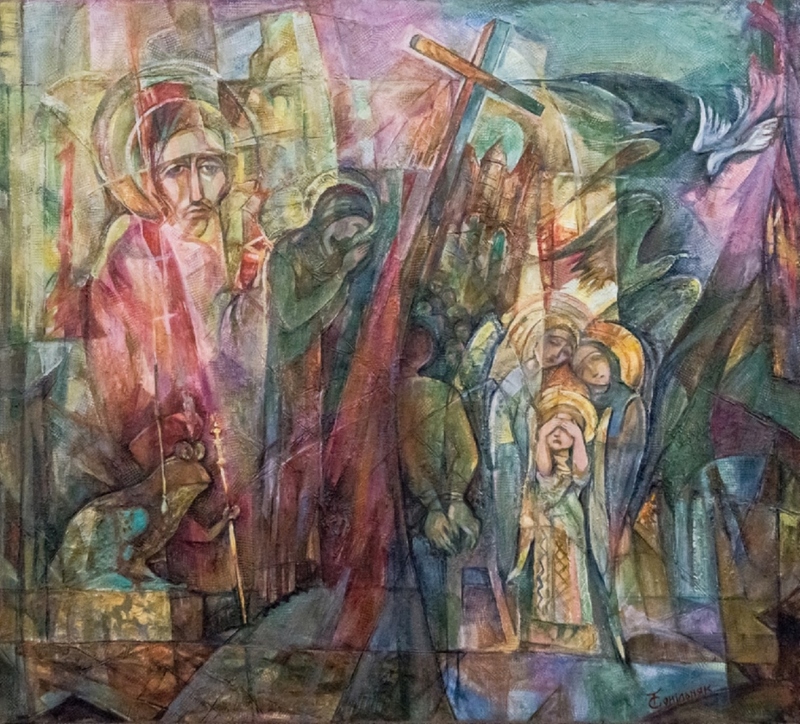 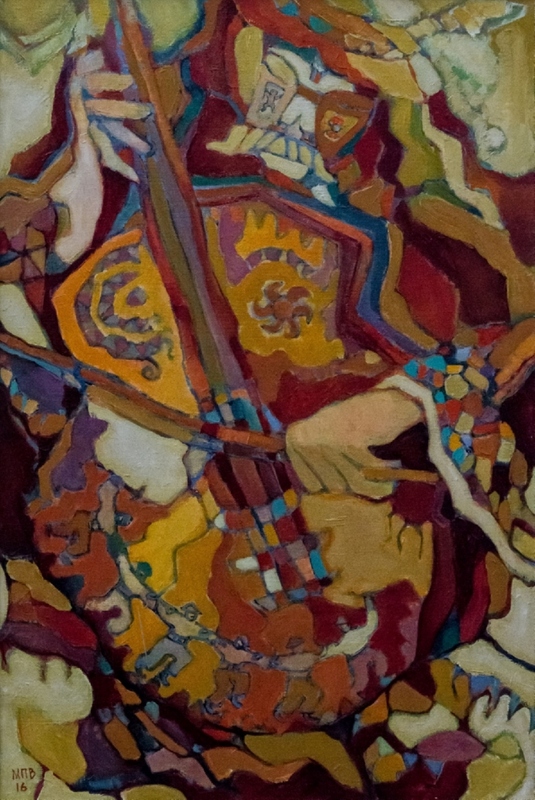 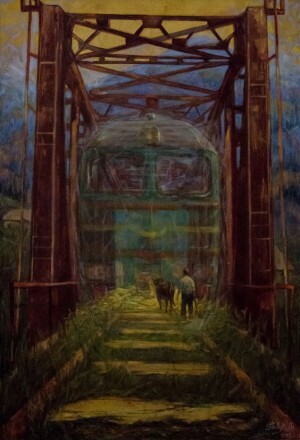 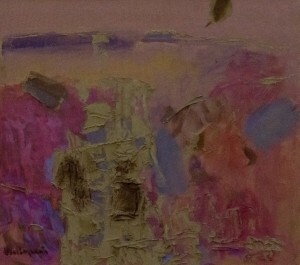 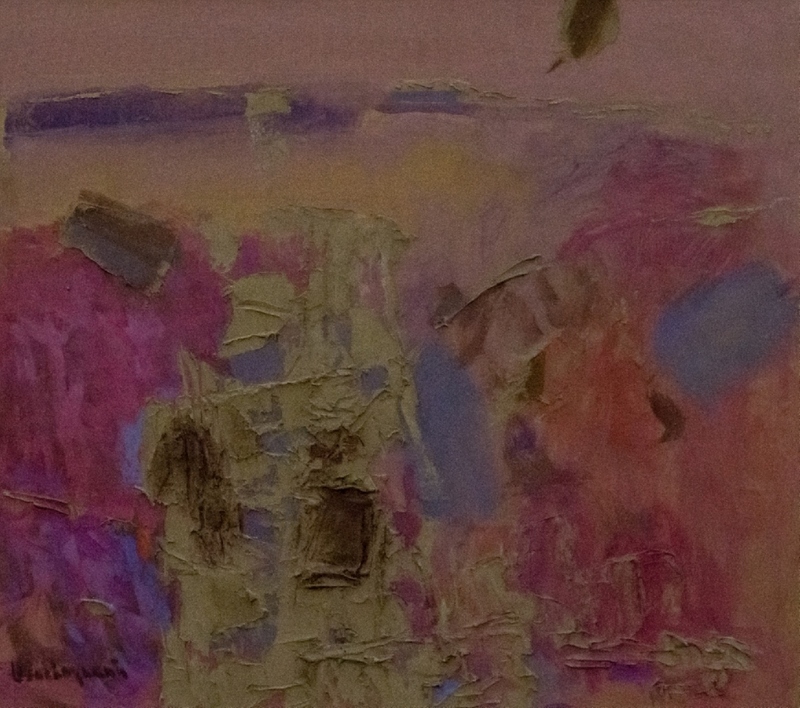 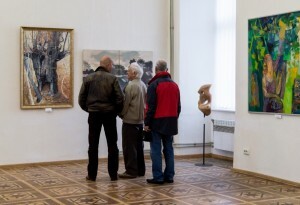 As it was noted during the opening of the exhibition by the People's Artist of Ukraine, the head of the Transcarpathian organization of the National Union of Artists of Ukraine Borys Kuzma, it is during these traditional exhibitions that they usually summarize the art year, and also kindly recall those artists who, unfortunately, have gone to eternity. 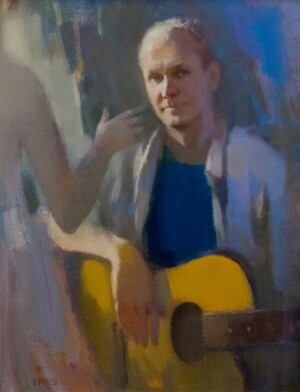 Among them - People’s Artist of Ukraine Zoltan Mychka, so his memory was honoured with a moment of silence. 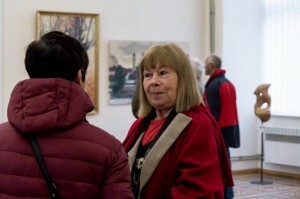 The participants of the exhibition welcomed new members of the union–this time ten members. Honoured Artist of Ukraine Anton Kovach has presented the medal of the National Union of Artists of Ukraine named after Tetiana Yablonska. 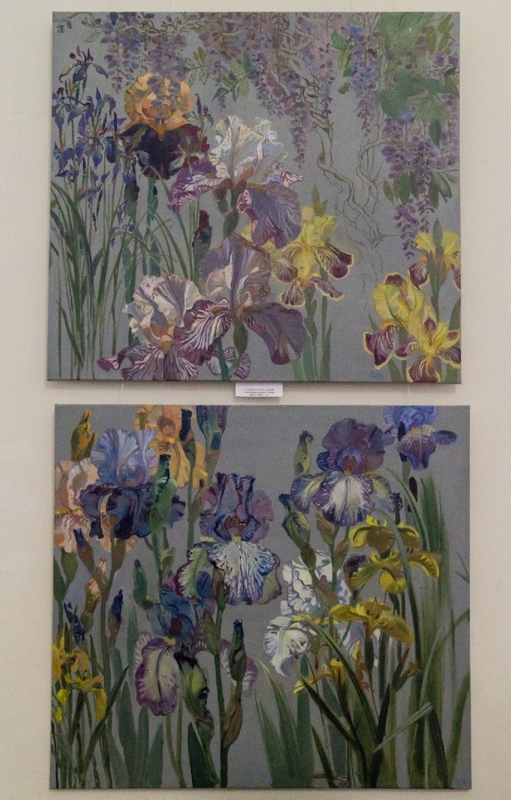 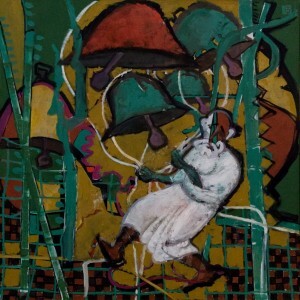 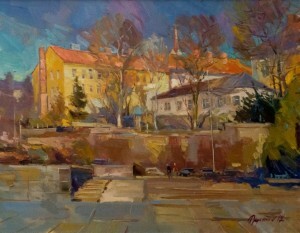 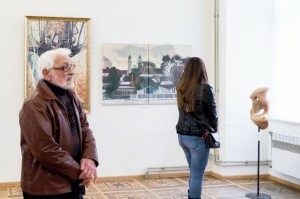 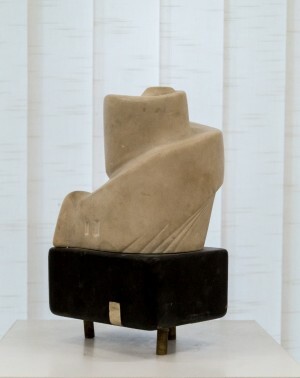 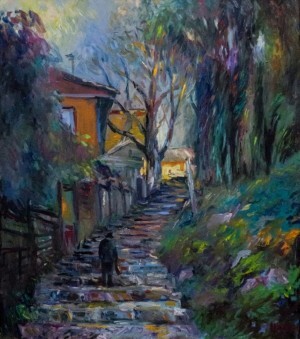 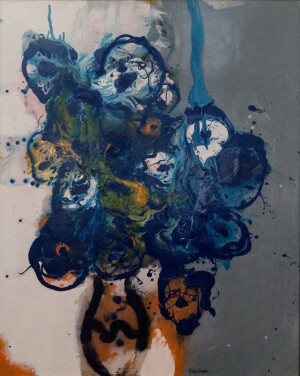 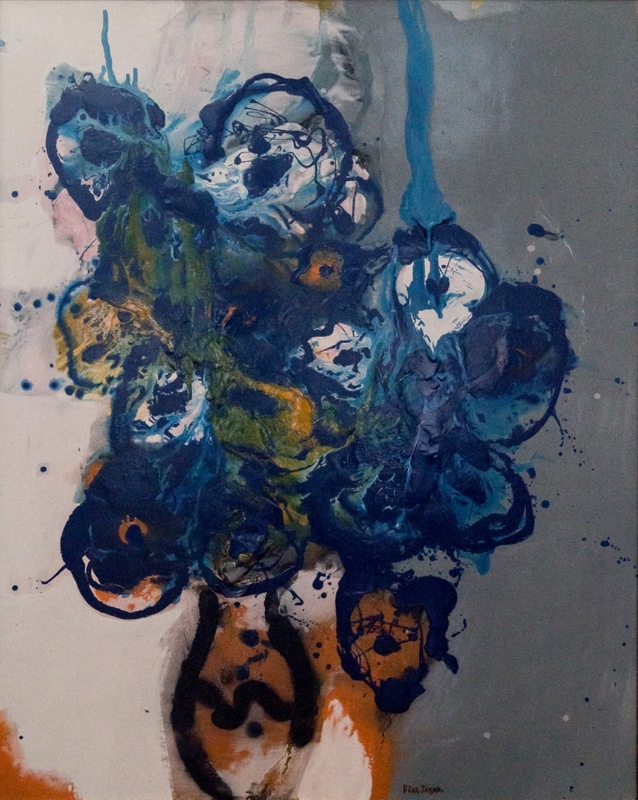 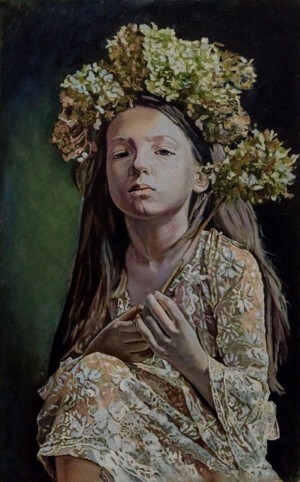 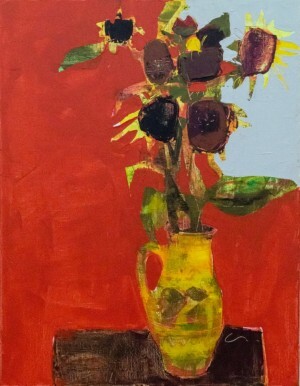 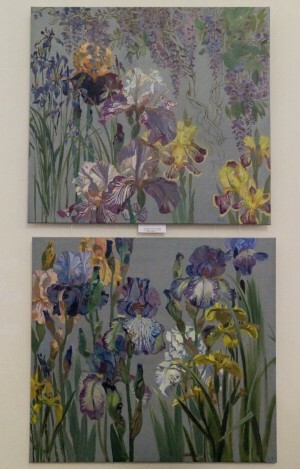 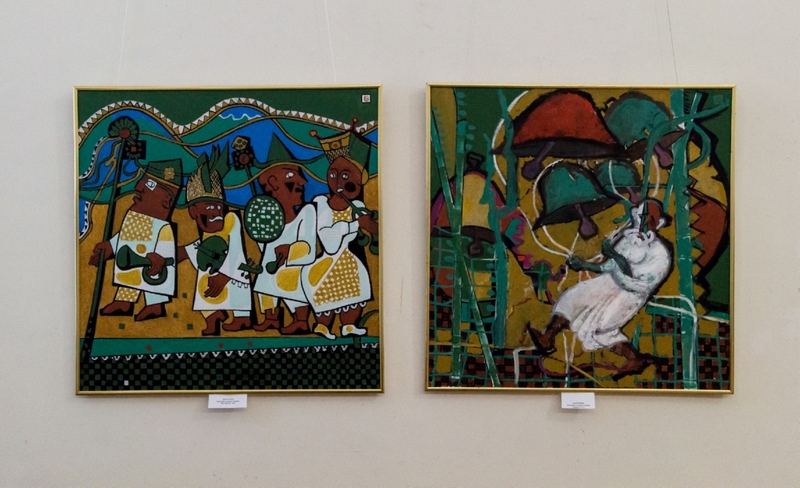 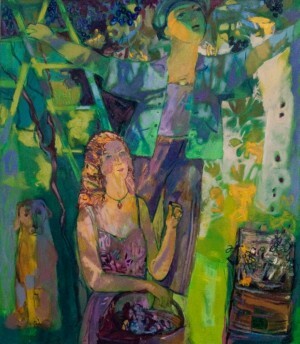 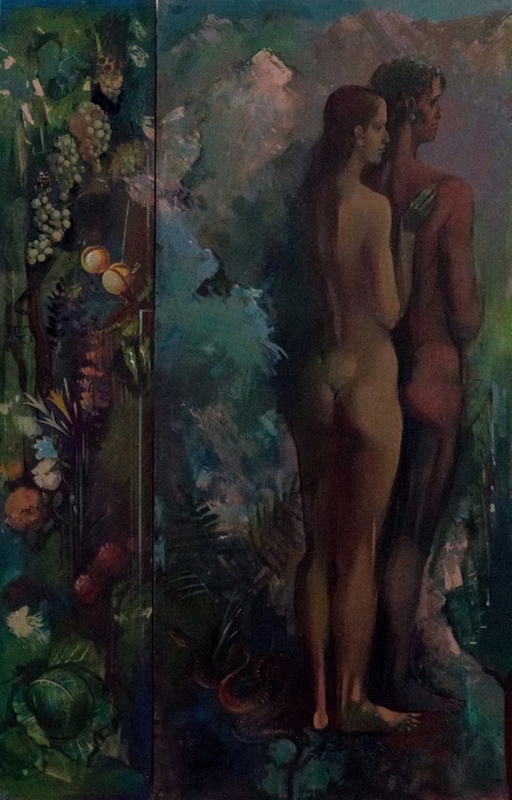 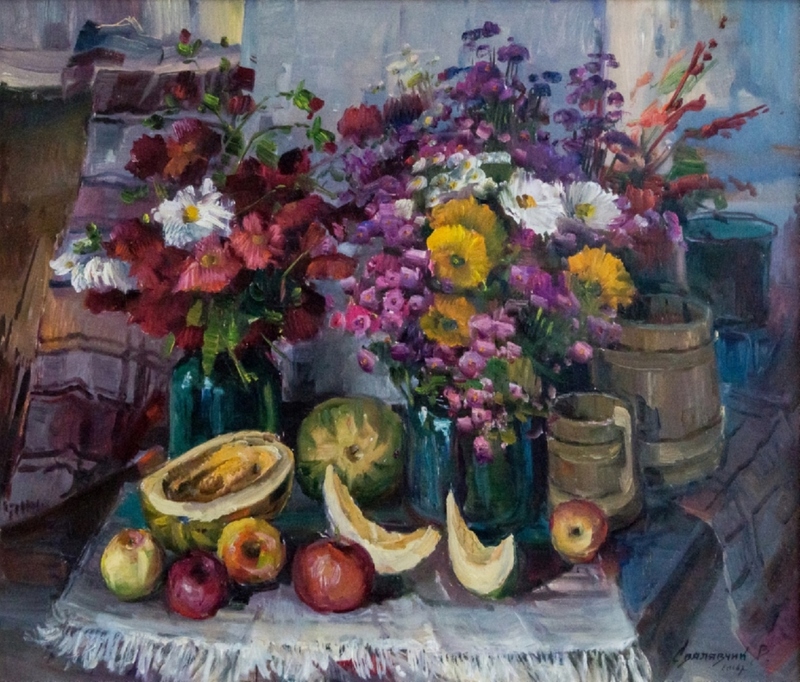 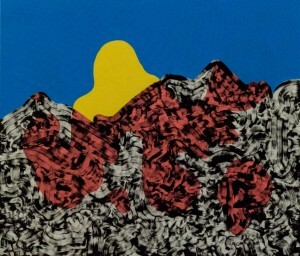 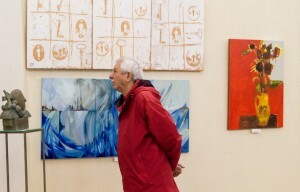 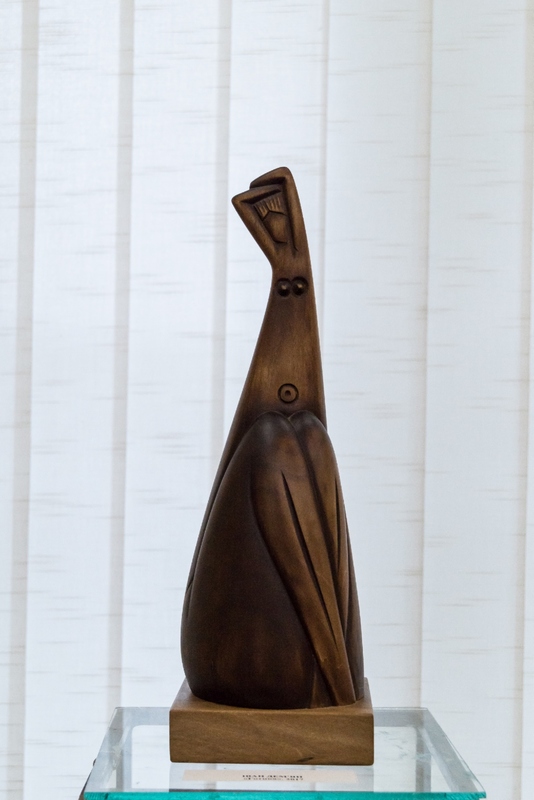 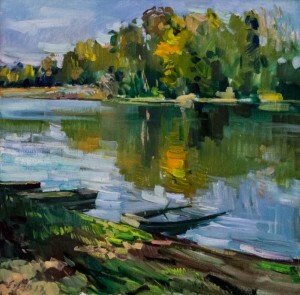 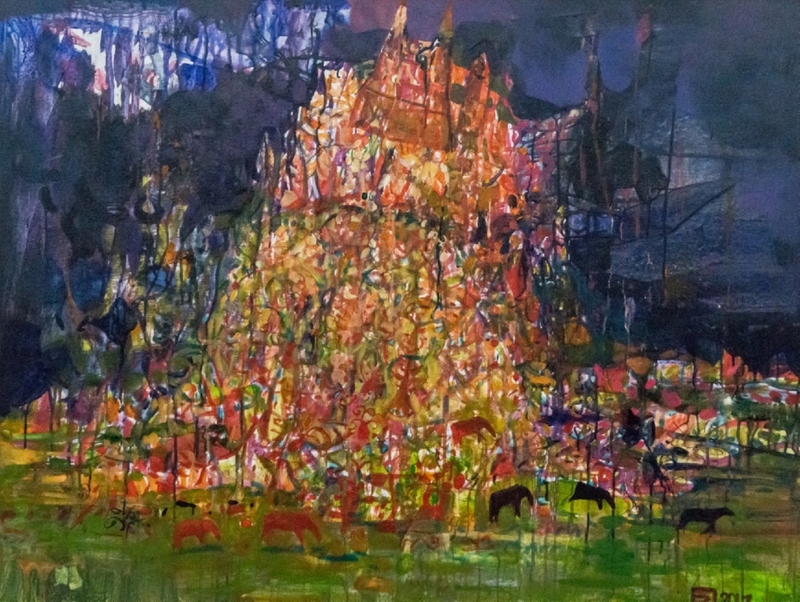 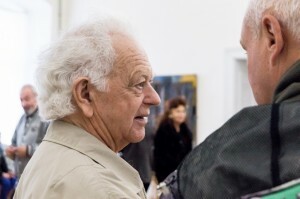 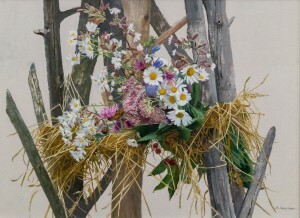 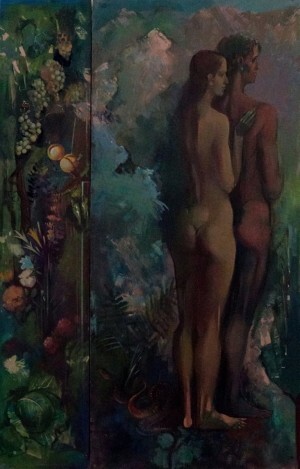 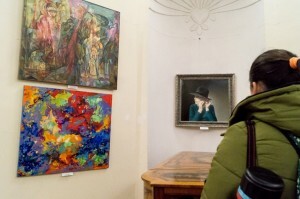 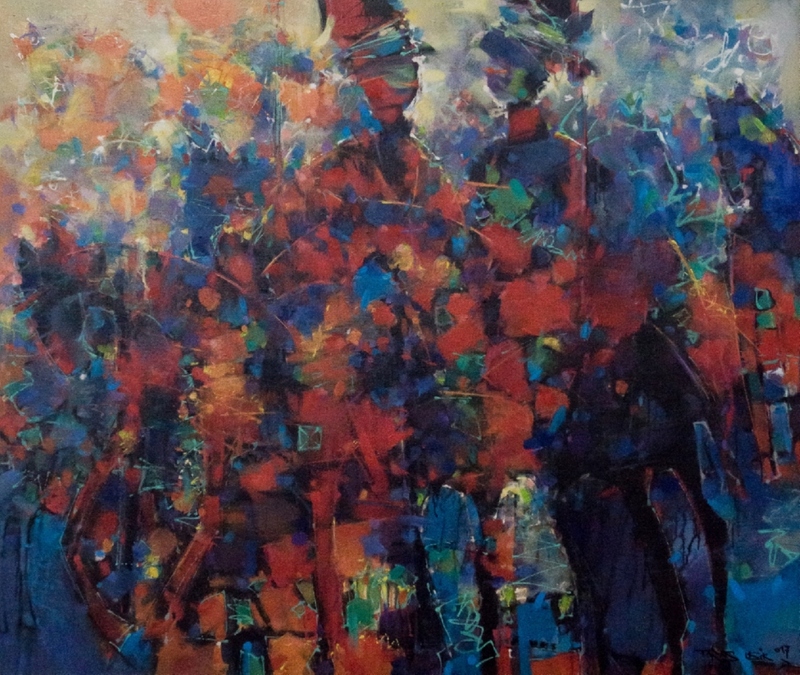 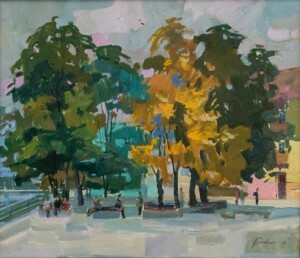 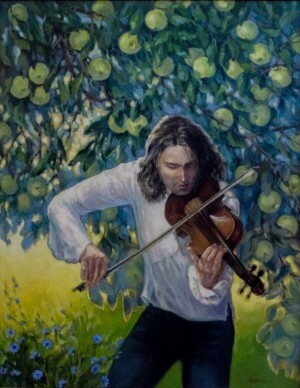 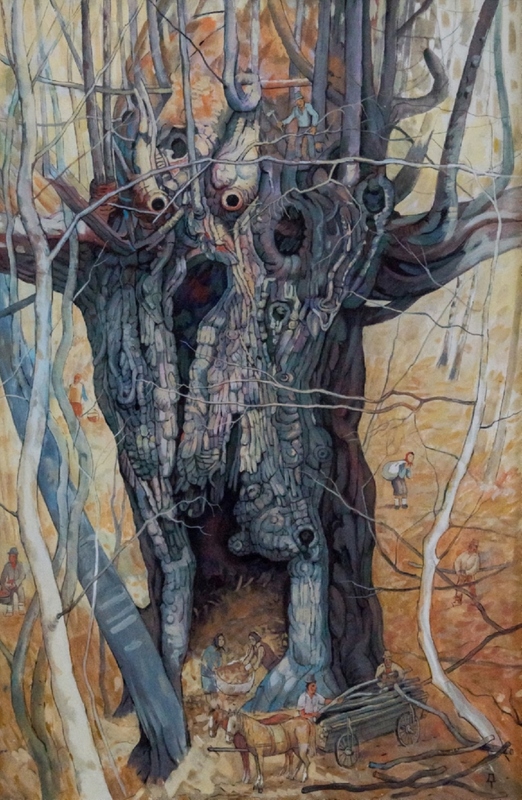 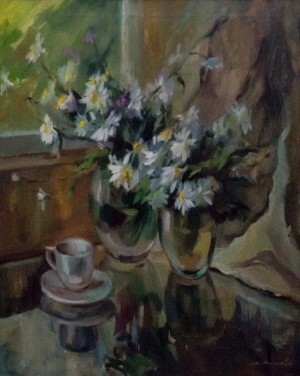 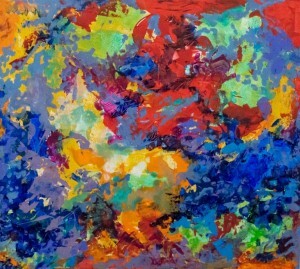 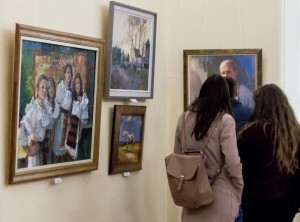 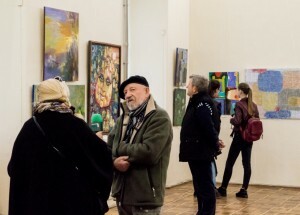 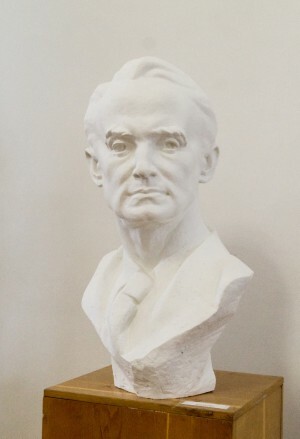 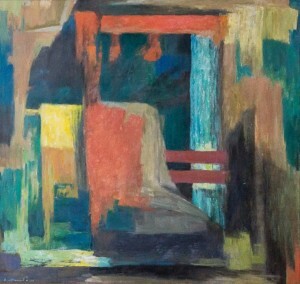 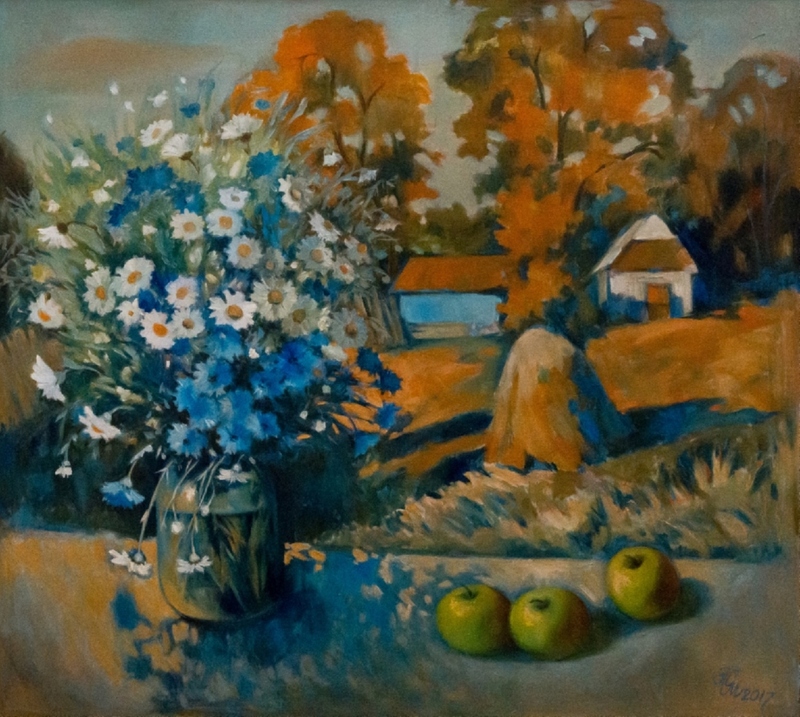 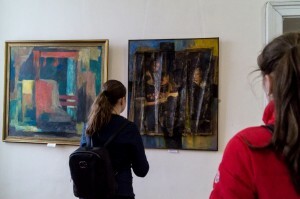 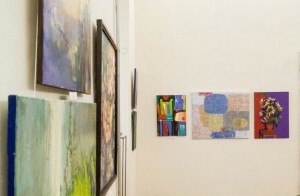 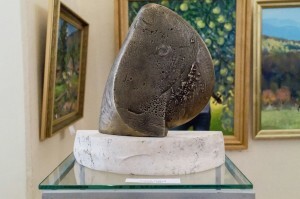 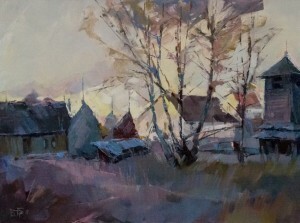 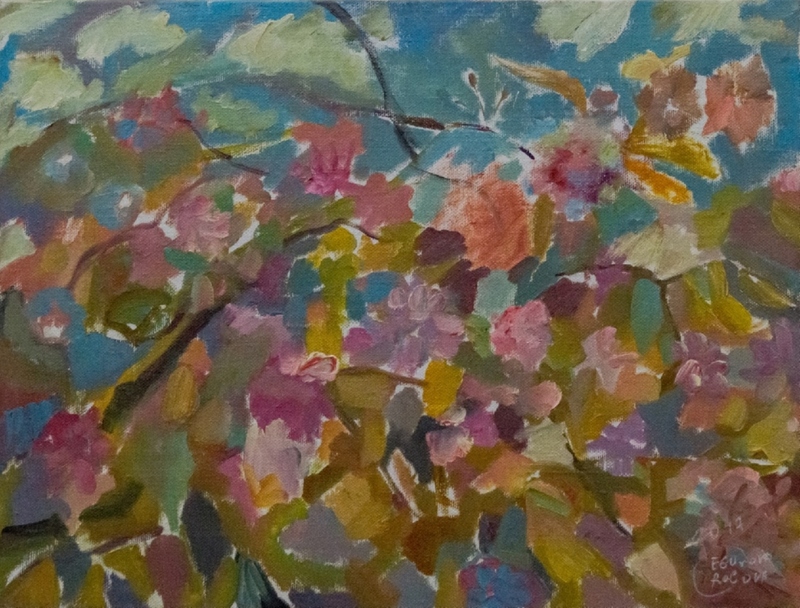 The People's Artist of Ukraine Volodymyr Mykyta noted the importance and uniqueness of the exposition: "I am glad that this collective exhibition grows every year, getting better. 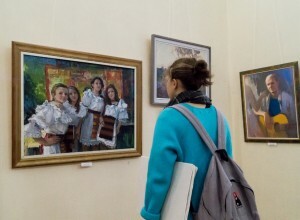 It is even pleasanter that this year it coincides with the Artist's Day as well as holding the Open Student Contest in Painting "Silver Easel". 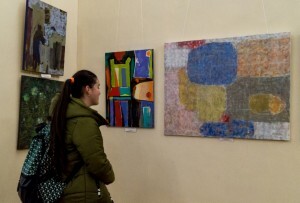 This year, young students work in Uzhhorod and Khust, and the entire Transcarpathian region just exploded with art these days." 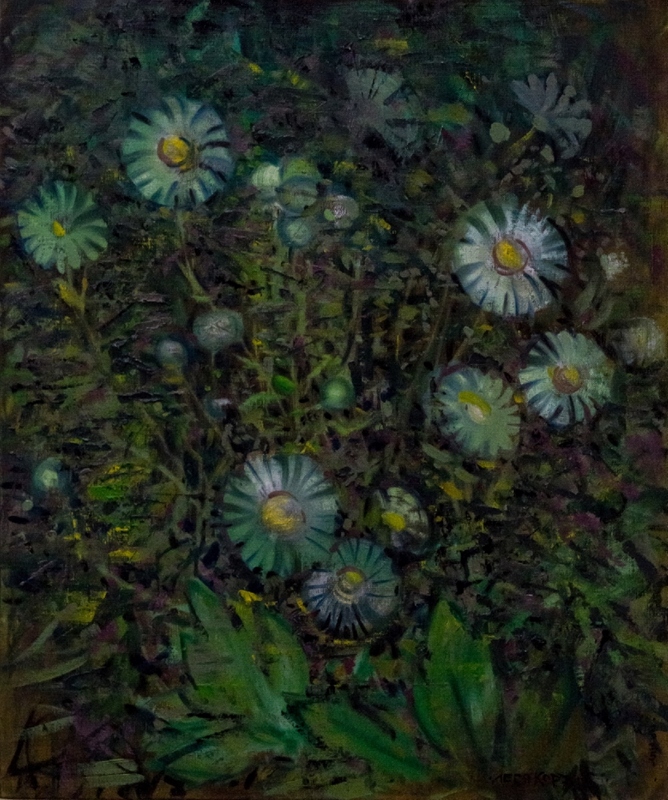 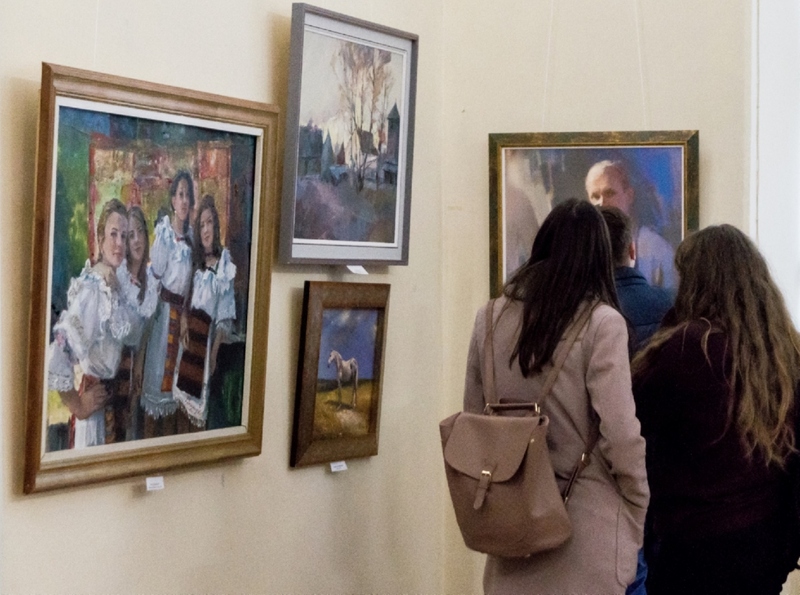 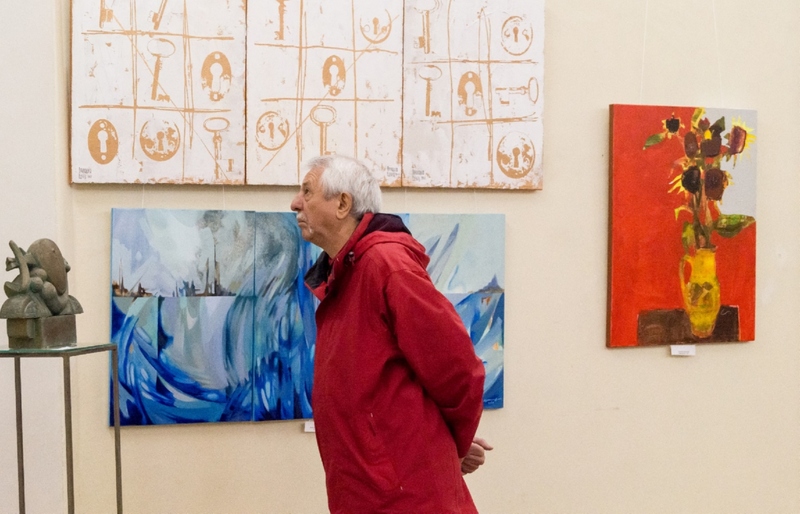 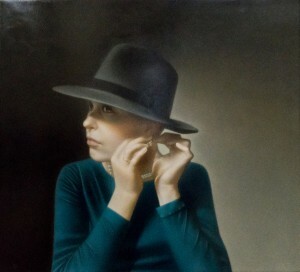 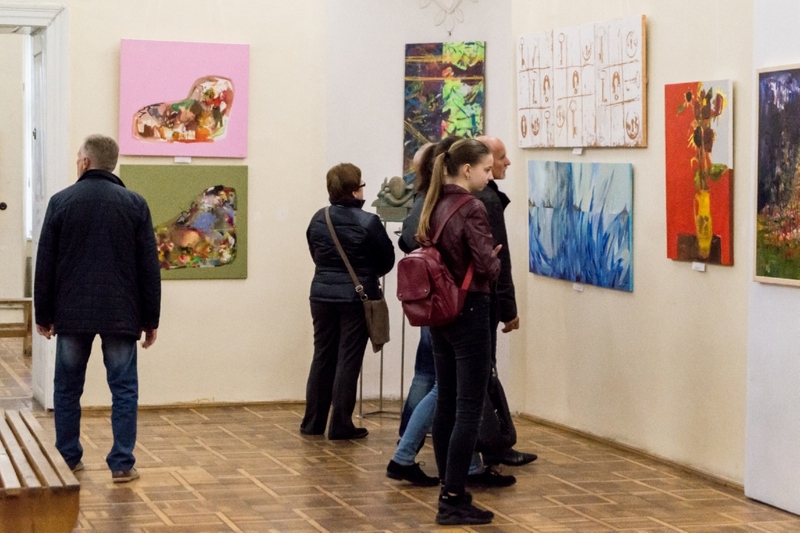 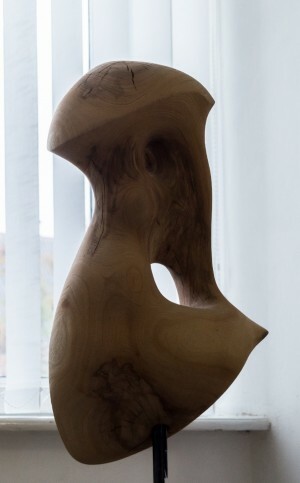 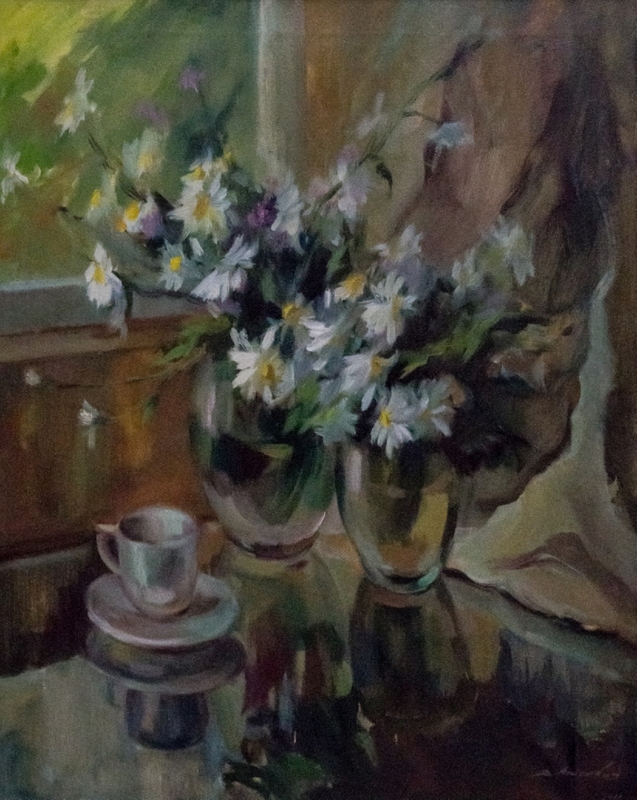 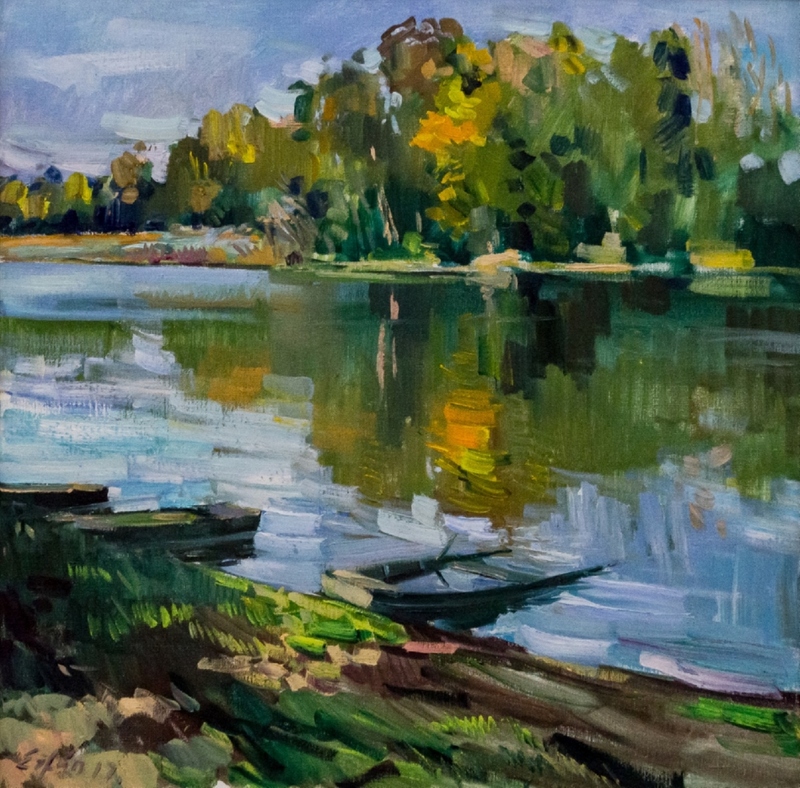 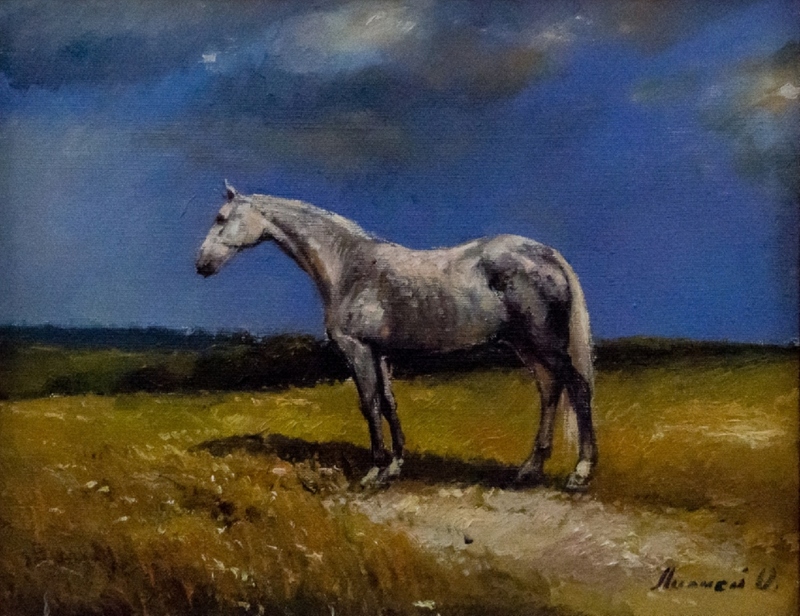 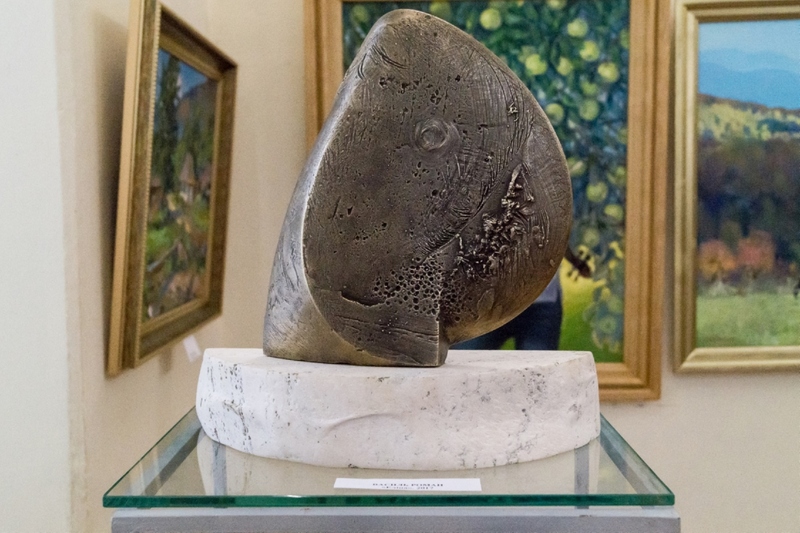 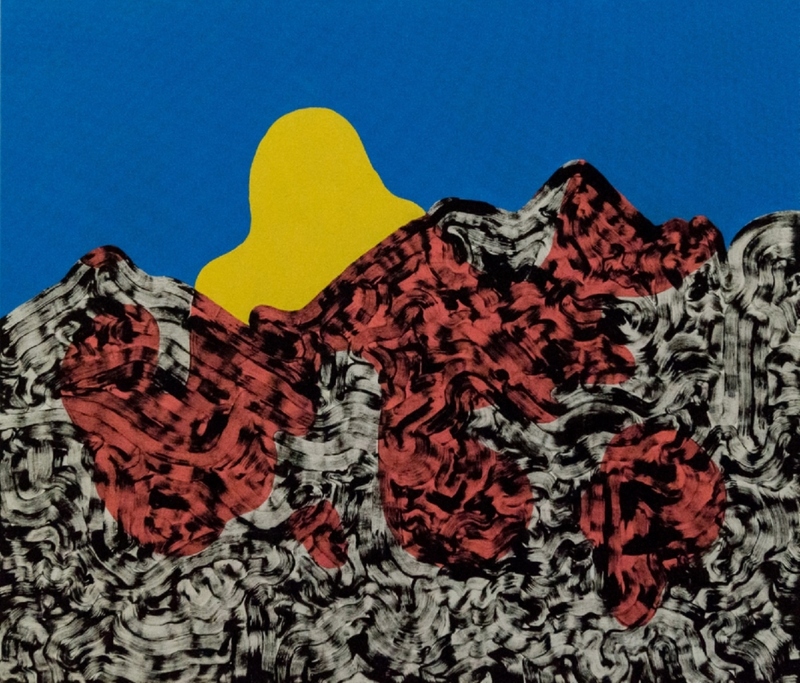 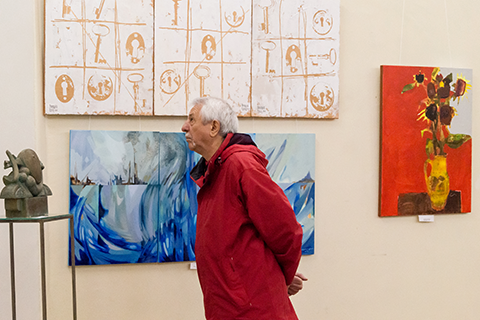 The exhibition presents the work of the following artists: Nataliia Sima-Pavlyshyn, Vasyl Svaliavchyk, Liudmyla Korzh-Radko, Vladyslav Habda, Volodymyr Mykyta, Nadiia Ponomarenko, Borys Kuzma, Taras Danylych, Ivan Didyk, Anton Kovach, Mykhailo Mykhailiuk, Taras Usyk, Ivan Brovdi, Larysa Brovdi, Vasyl Sidak, Frantsysk Erfan, Yurii Bodnar, Oleksandr Hromovyi, Oleksandr Sydoruk, Ivan Demian, Vasyl Filesh, Bohdan Korzh, Vasyl Kohutych, Vasyl Kadar, Laslo Haidu, Maksym Hospodynchyk, Lesia Korzh, Nadiia Didyk, Gabriela Buletsa, Nataliia Moskalova-Lakatosh, Serhii Biba, Taras Korzh, Eduard Prykhodko, Nataliia Myronchuk, Serhii Lakatosh, Volodymyr Pavlyshyn, Olena Kondratiuk, Tetiana Sopilniak, Nadiia Didyk, Vitaliia Hryhorieva, Anna Landovska, Mykola Shete, Oleksii Fedor, Petro Sholtes, Vasyl Dub, Mahdalyna Puhlyk-Belen, Oleksandr Lypchei, Petro Svaliavchyk, Oleksandr Malesh, Myroslav Hresko, Mariia Mytryk, Viktor Myhovych, Vasyl Roman, Andrii Voznytskyi, Vasyl Vovchok, Mykhailo Khodanych, Yaroslav Dulenko, Tetiana Levlias, Liudmyla Borshosh-Litun, Liubov Slobodska, Mykola Dufynets, Vitalii Slobodskyi, Liubov Mykyta, Mykhailo Susla, Anhelina Hafynets, Vasyl Churei, Serhii Zavadiak, Andreia Pavuk, Mykola Vlada, Viktoriia Manailo-Prykhodko, Vladyslav Horbunov, Oleksii Dynnyk, Liudmyla Horkavchuk, Ihor Lutsenko, Yurii Shelevytskyi, Roman Pylyp, Yuliia Yehorova-Rohova, Atilla Kopryva, Gabriela Sholtes, Yosyp Babynets, Ivan Romaniuk, Ivan Tsubyn. 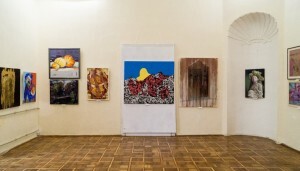 The exhibition will last until the end of October 2017.